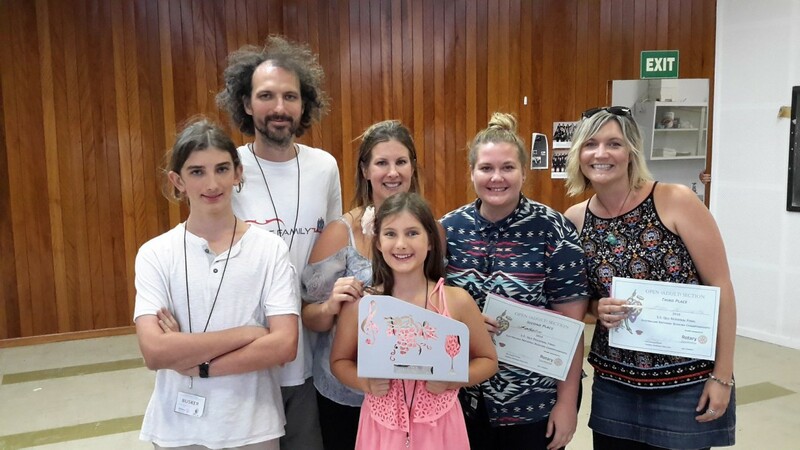 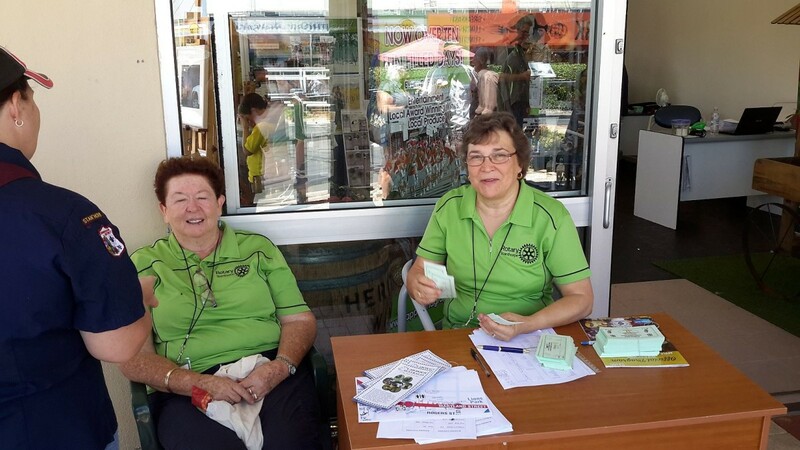 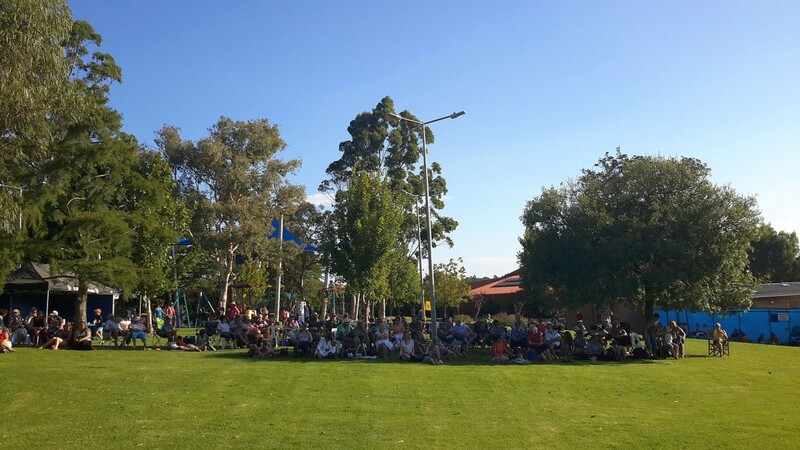 ANBC Stanthorpe 2019 was a huge success. 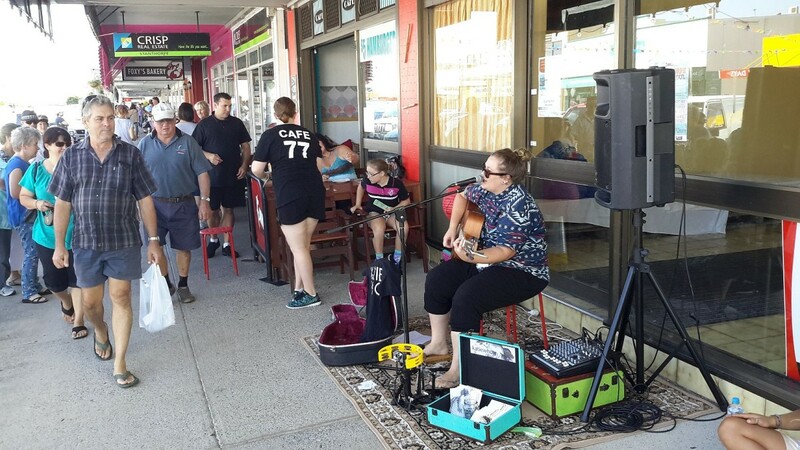 The support from the businesses in Stanthorpe was amazing! 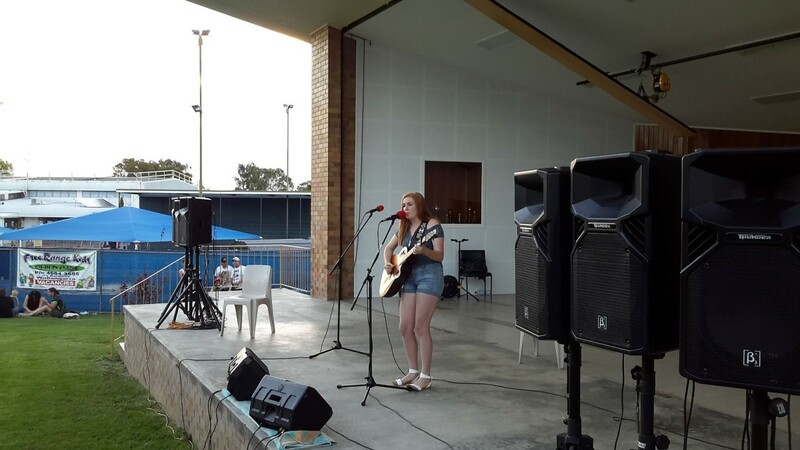 The crowds of people that came to watch were a record high. 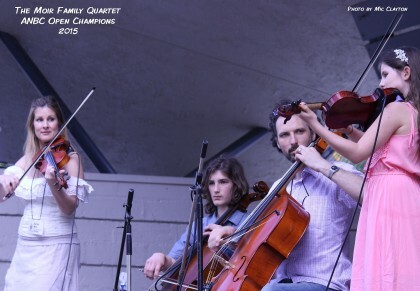 And the quality of the performances was first class. 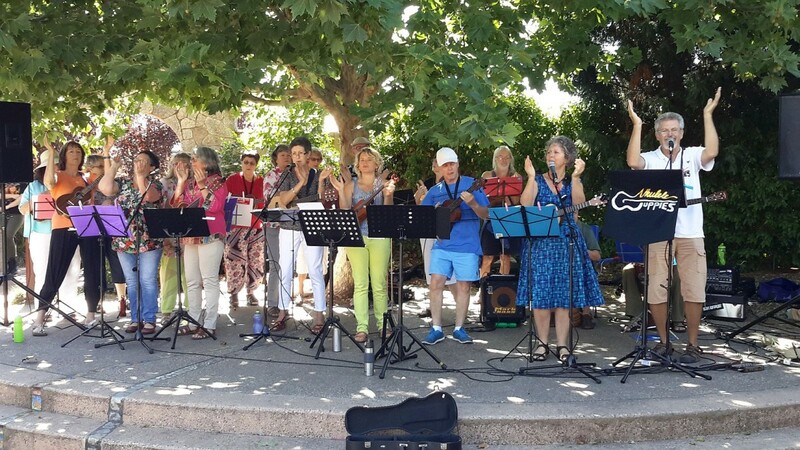 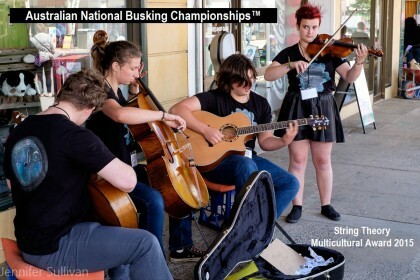 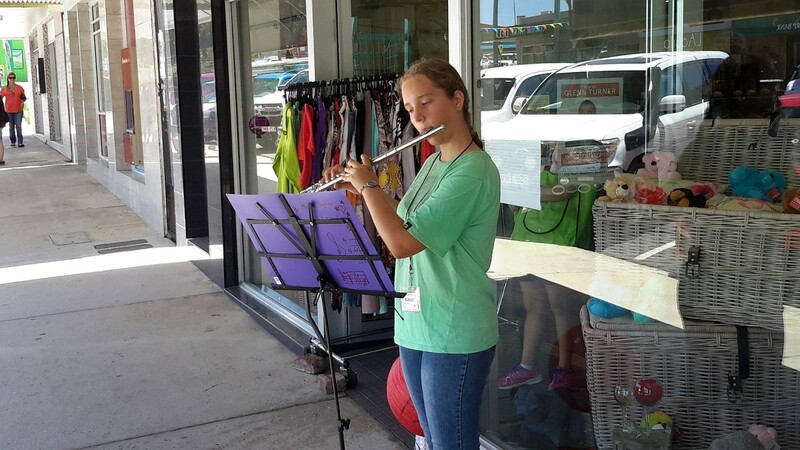 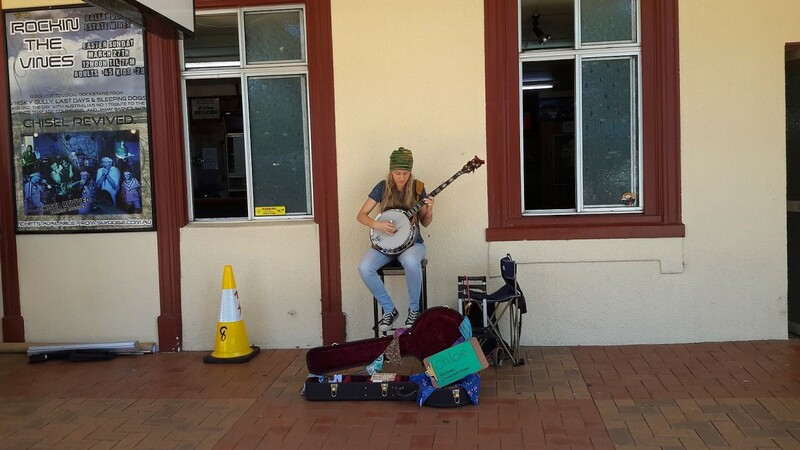 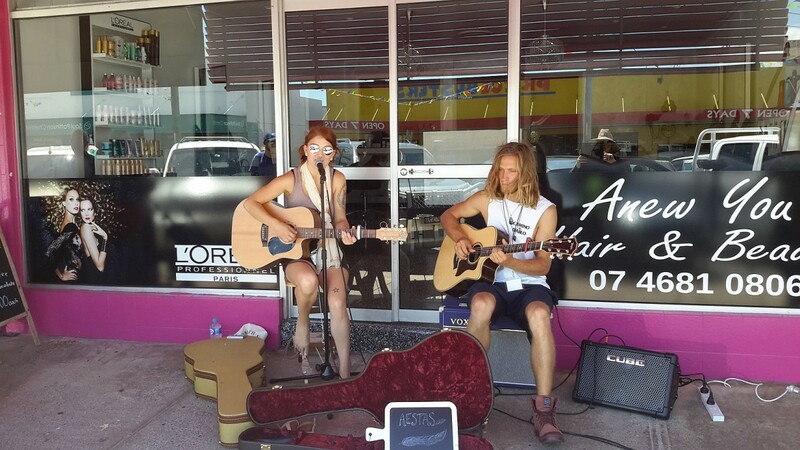 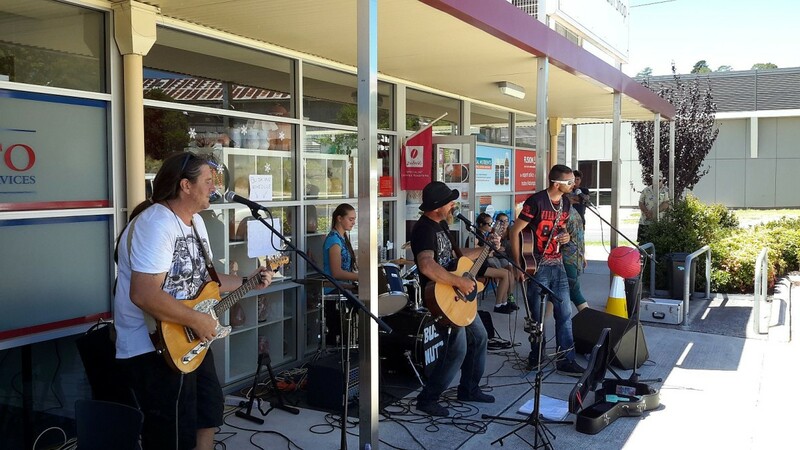 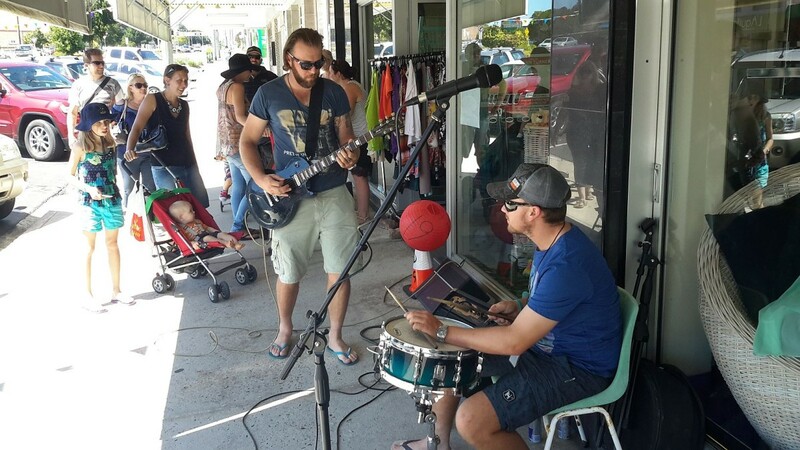 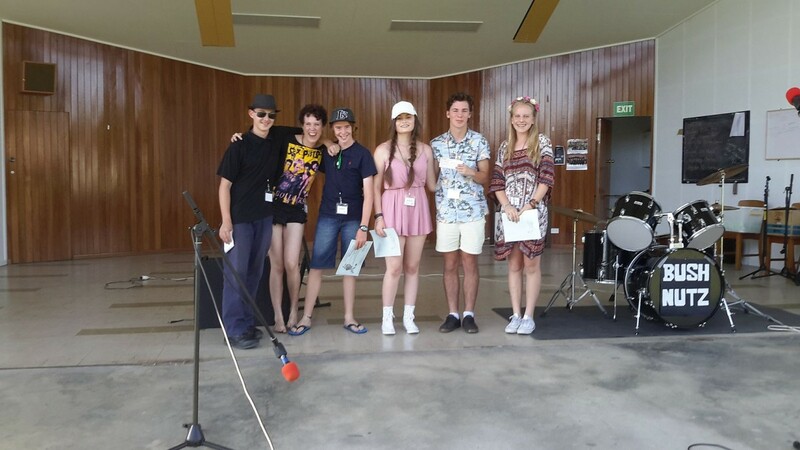 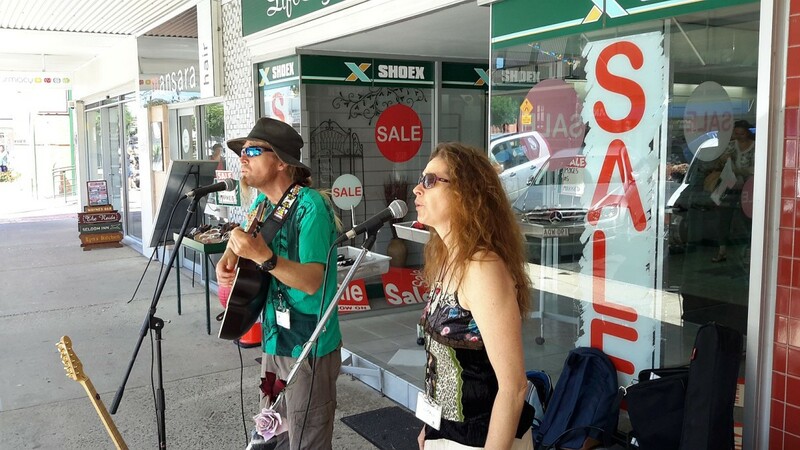 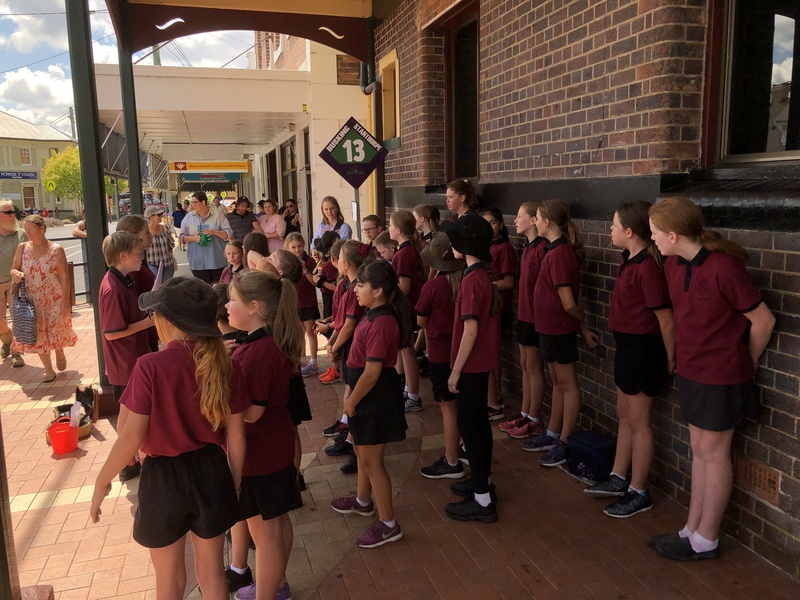 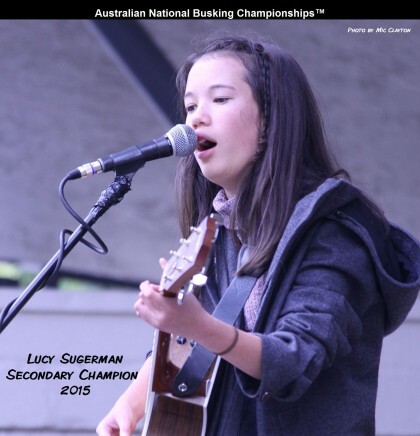 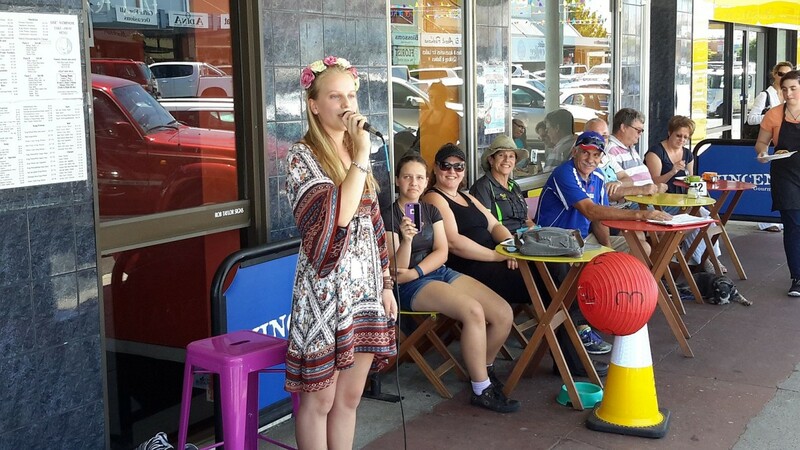 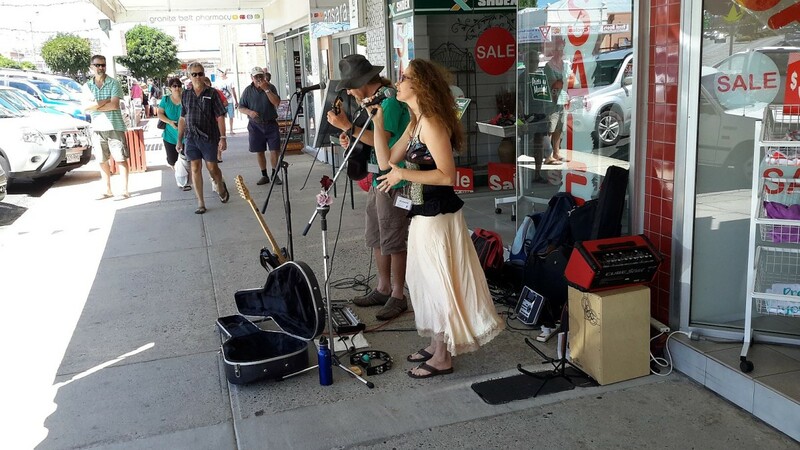 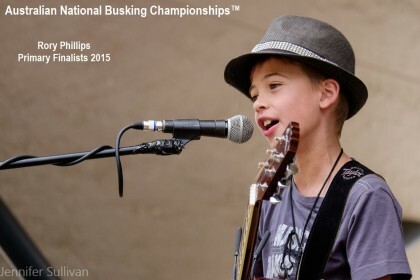 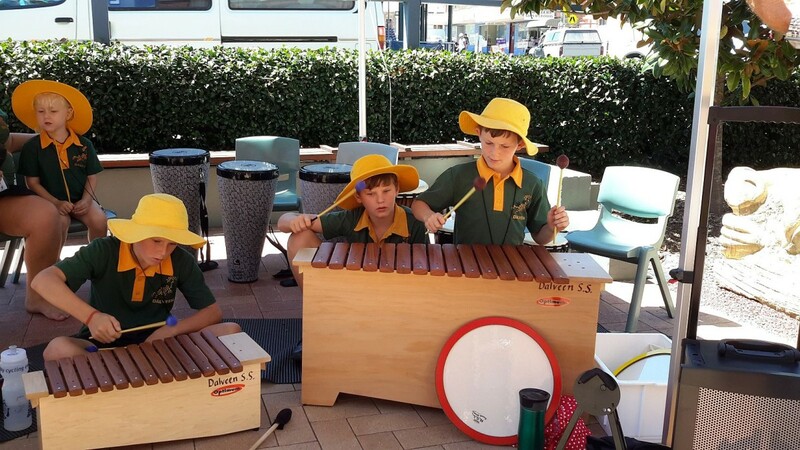 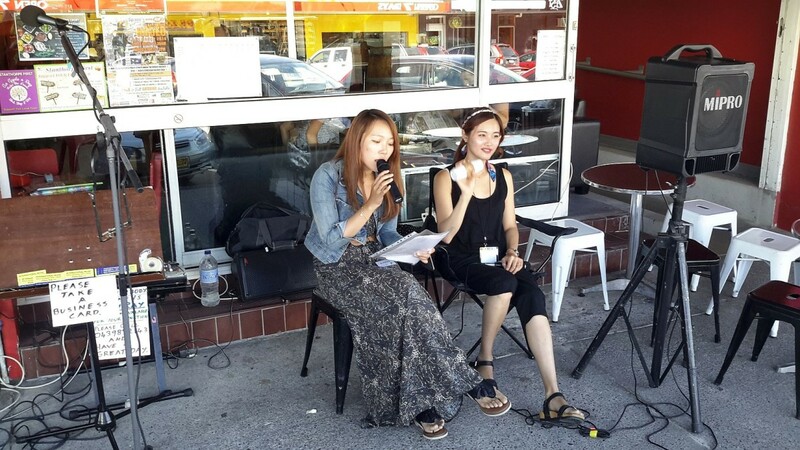 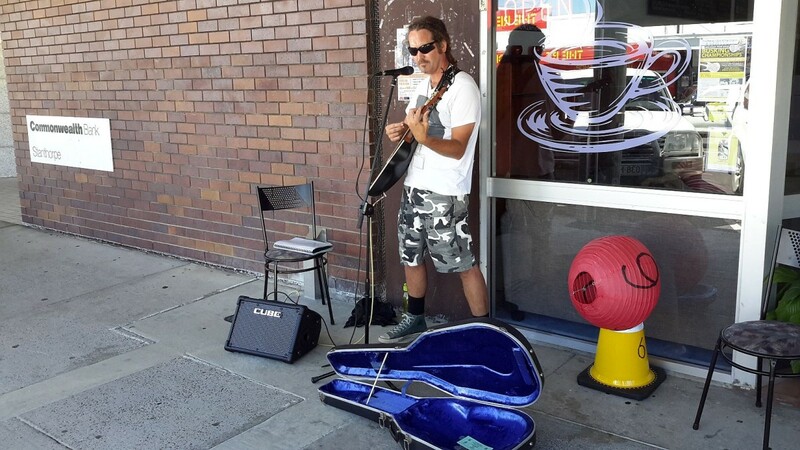 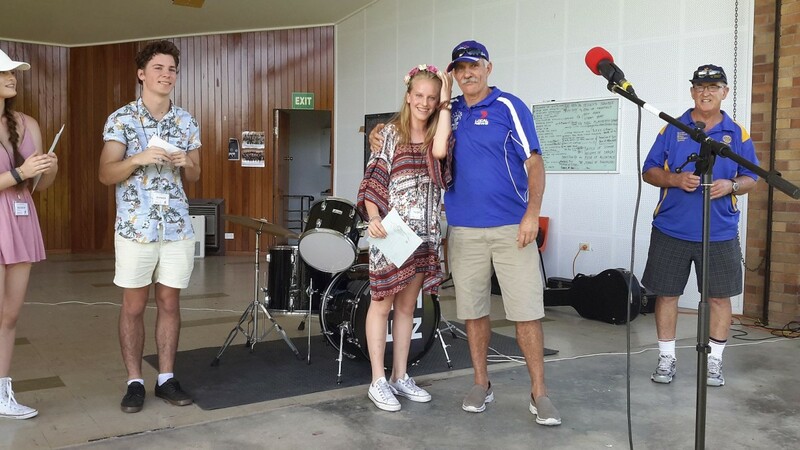 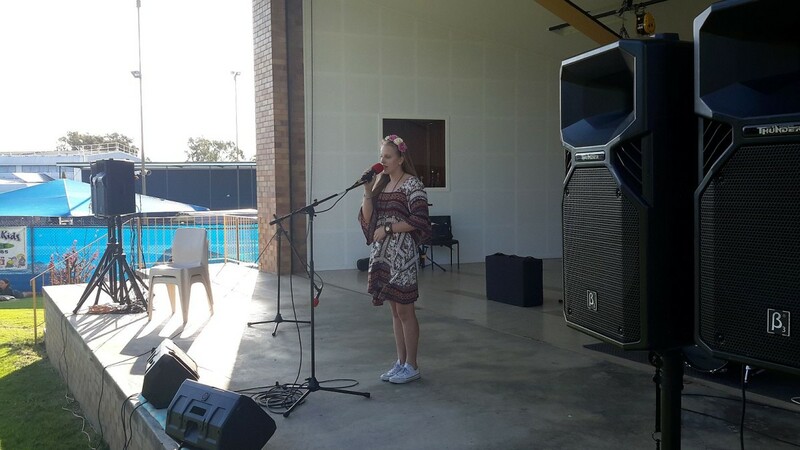 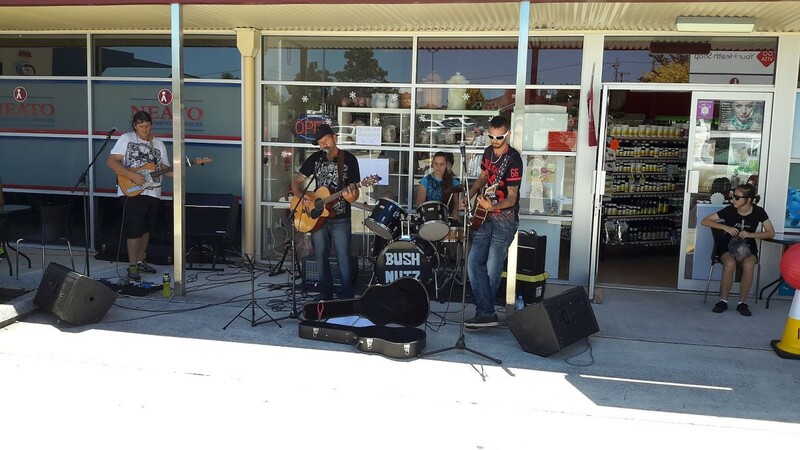 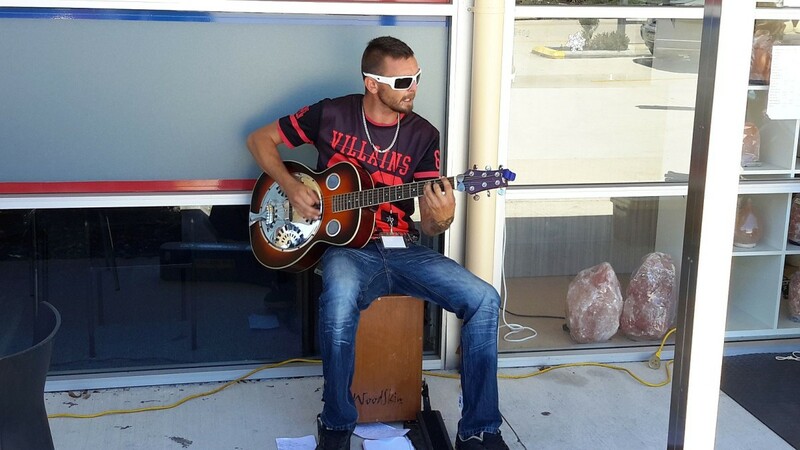 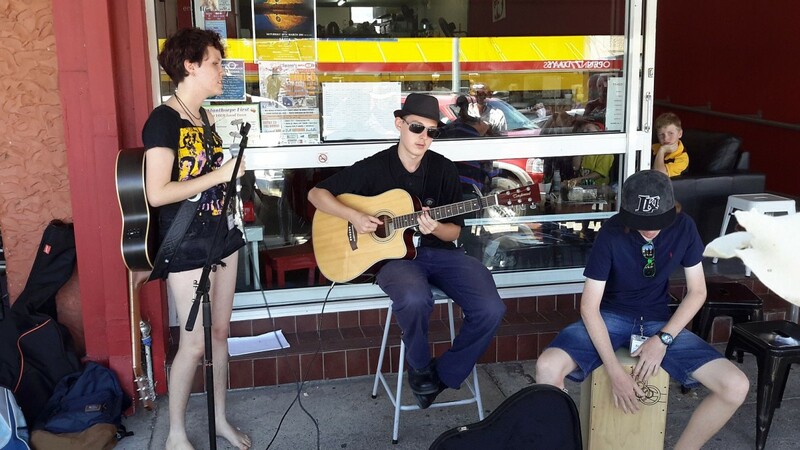 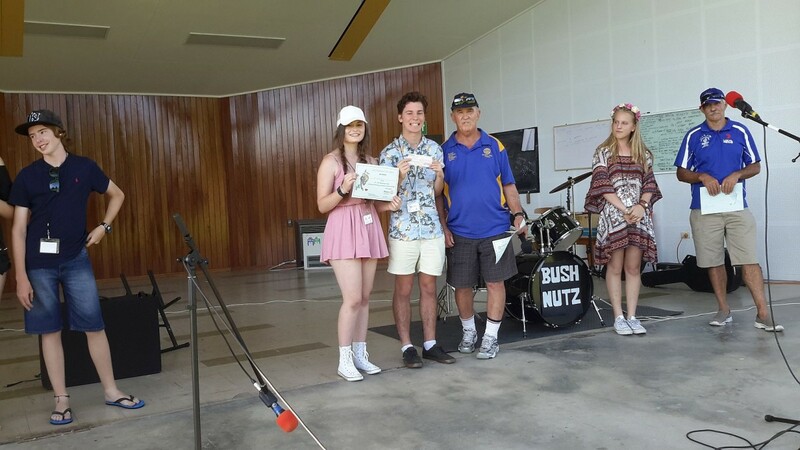 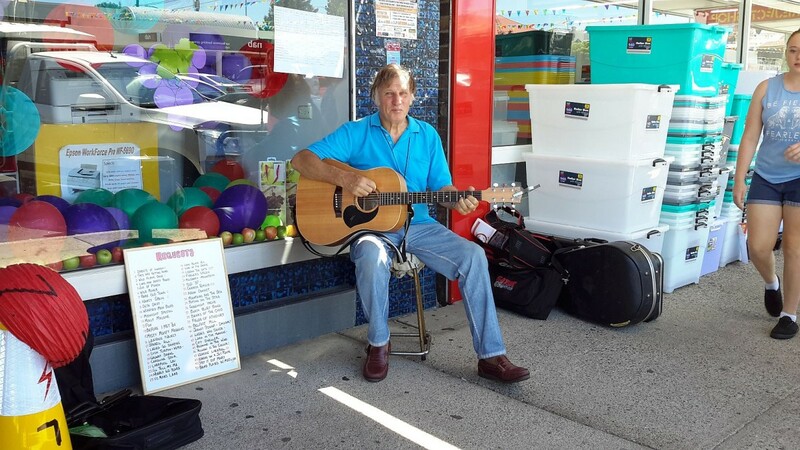 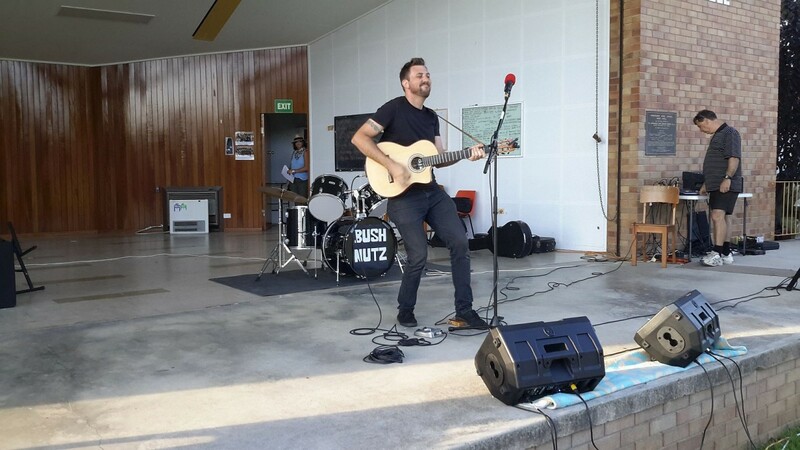 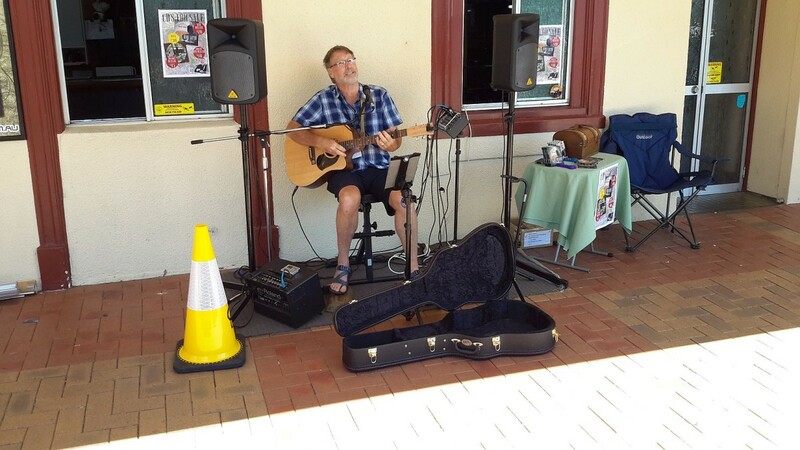 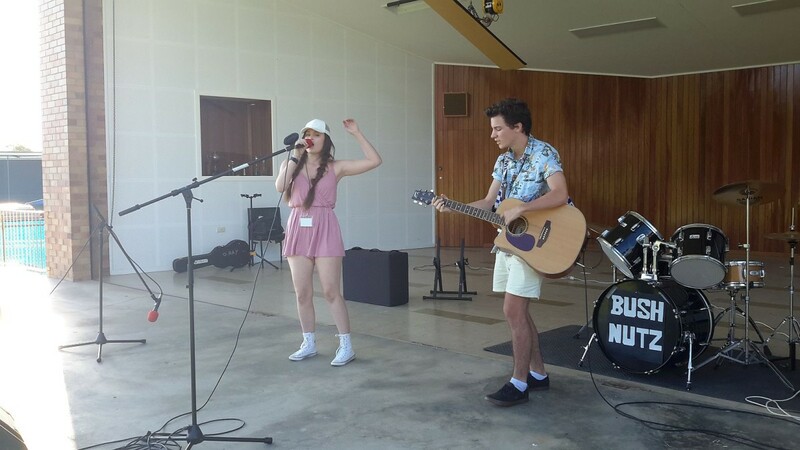 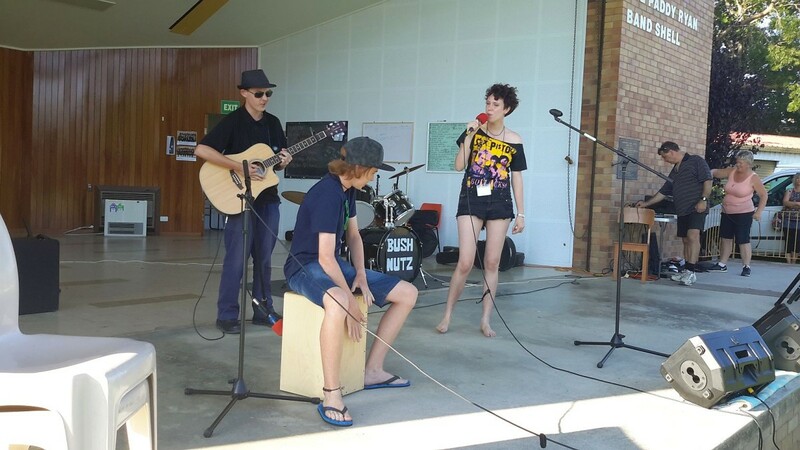 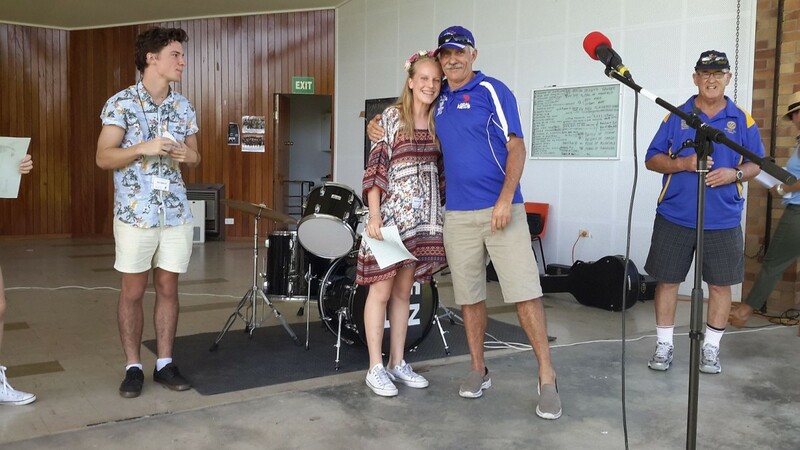 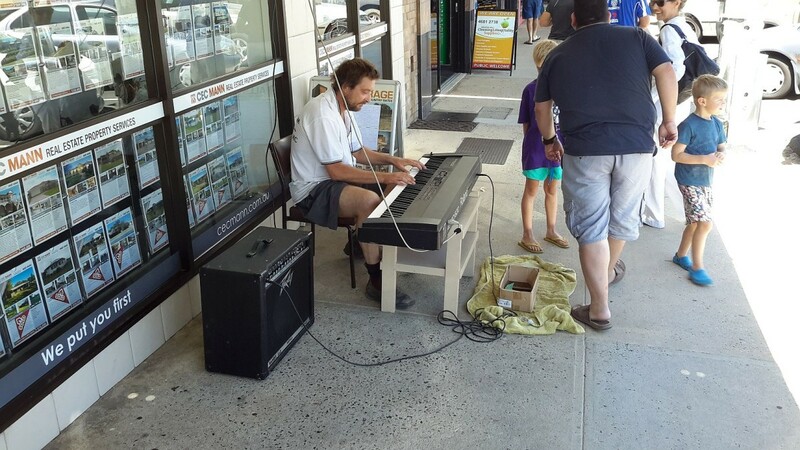 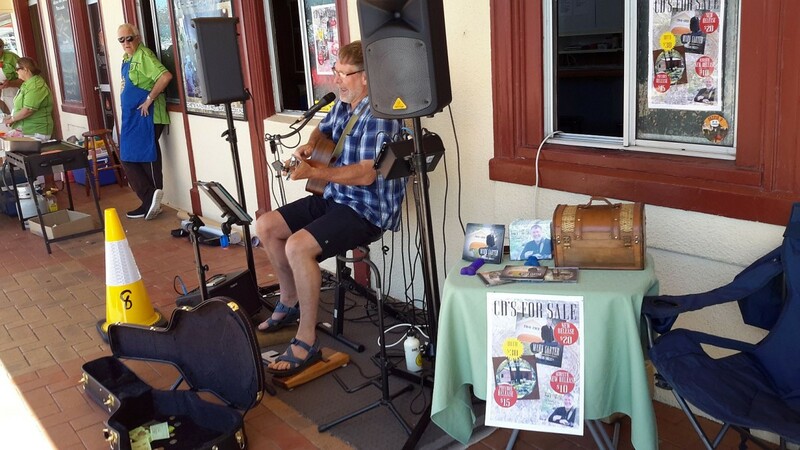 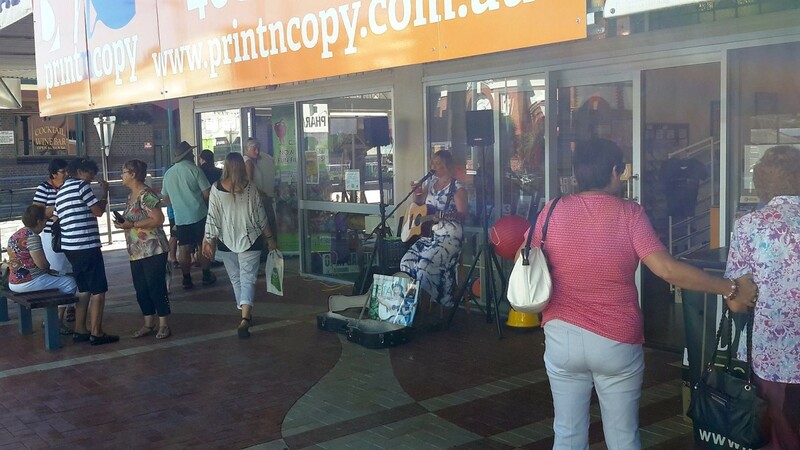 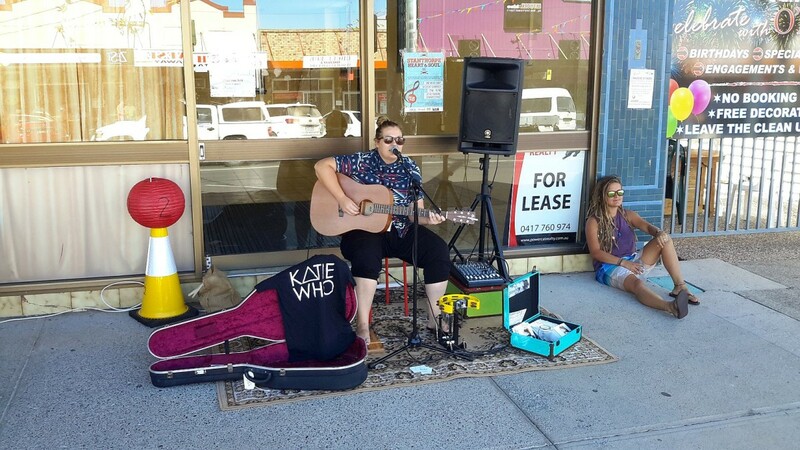 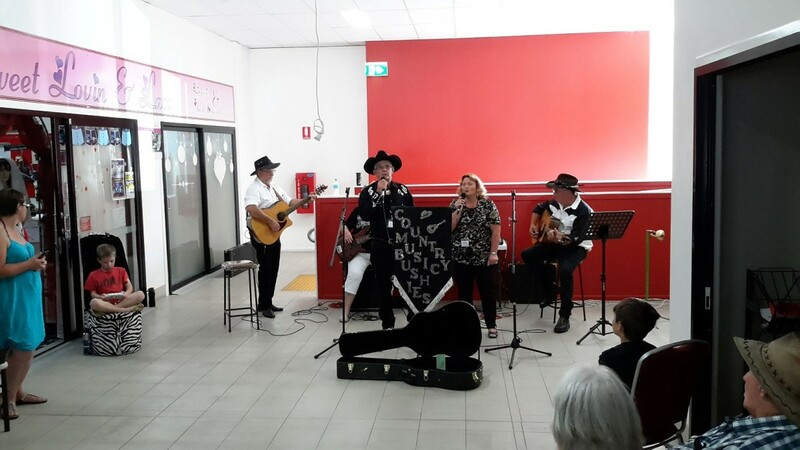 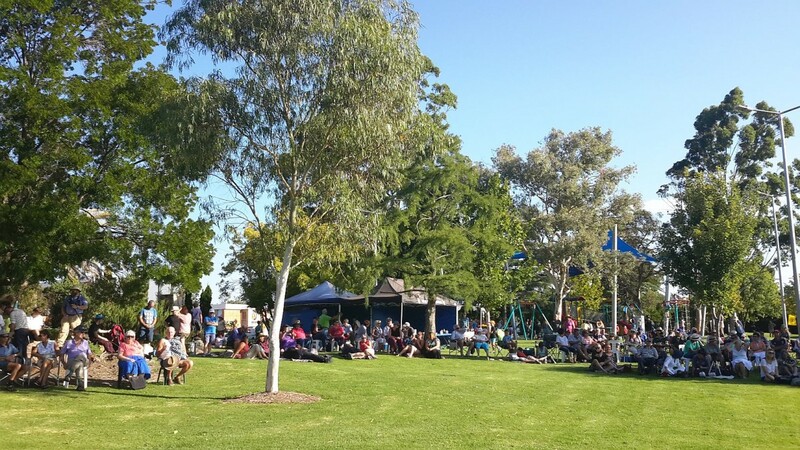 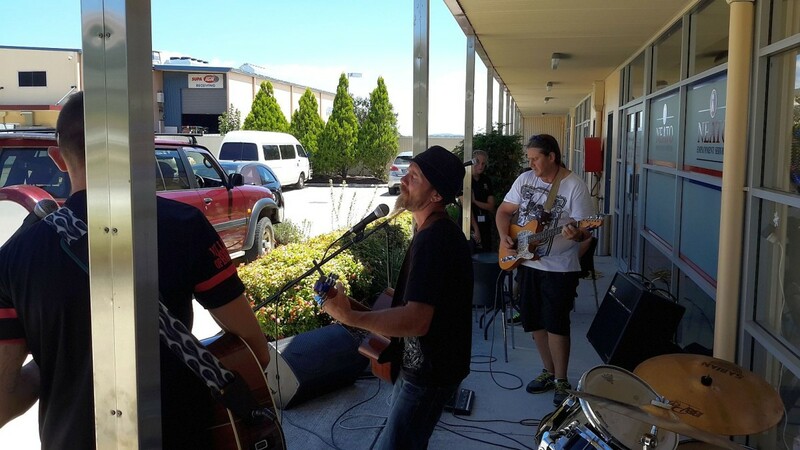 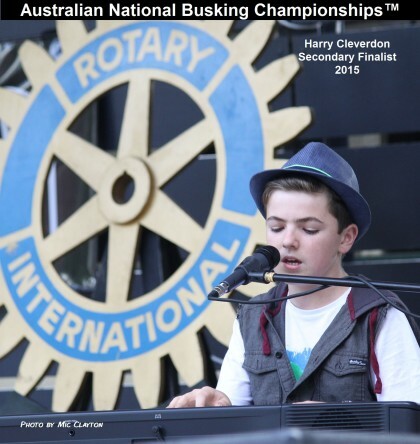 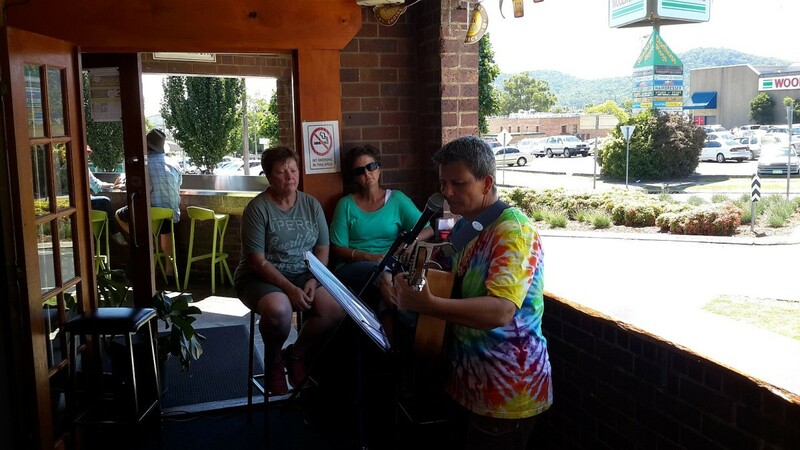 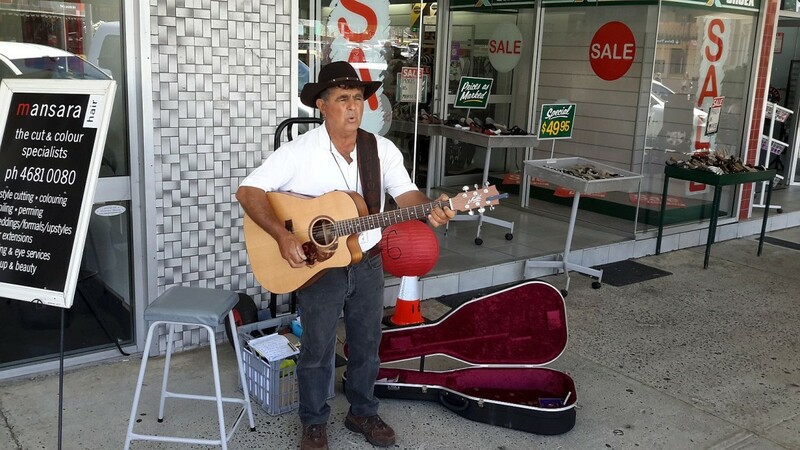 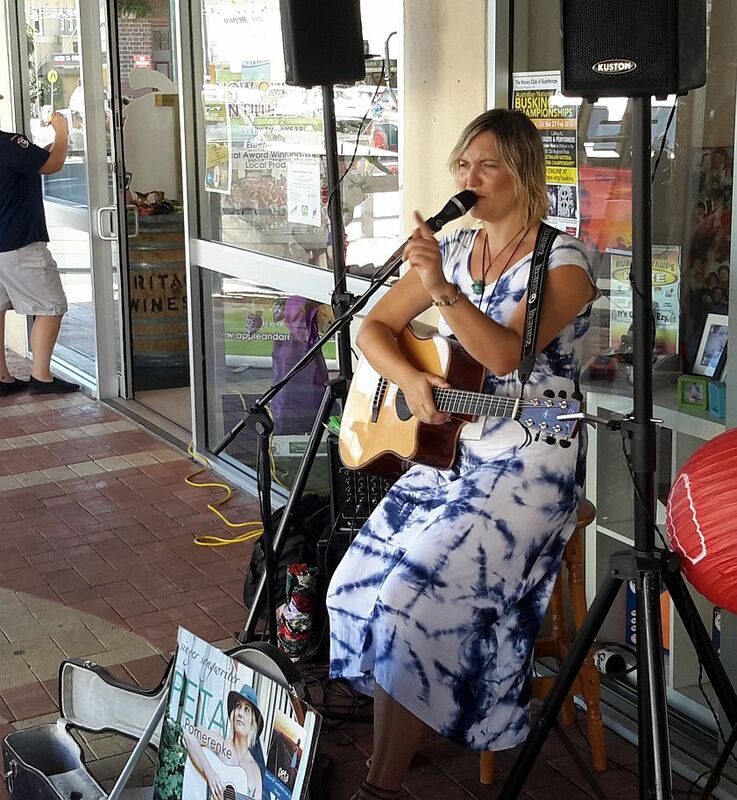 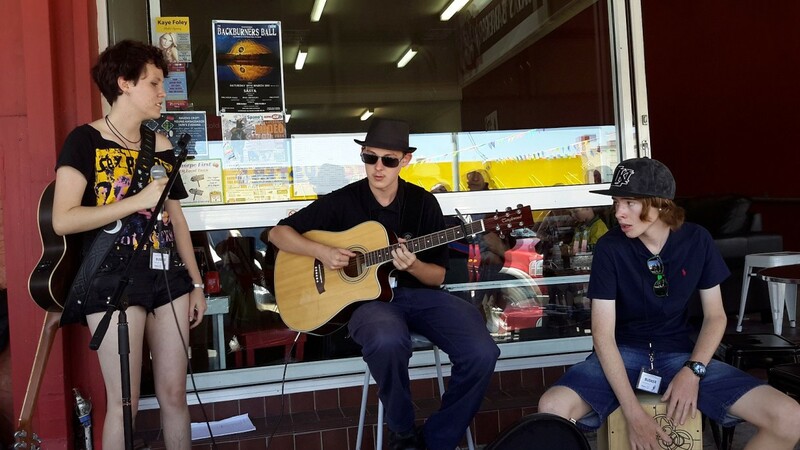 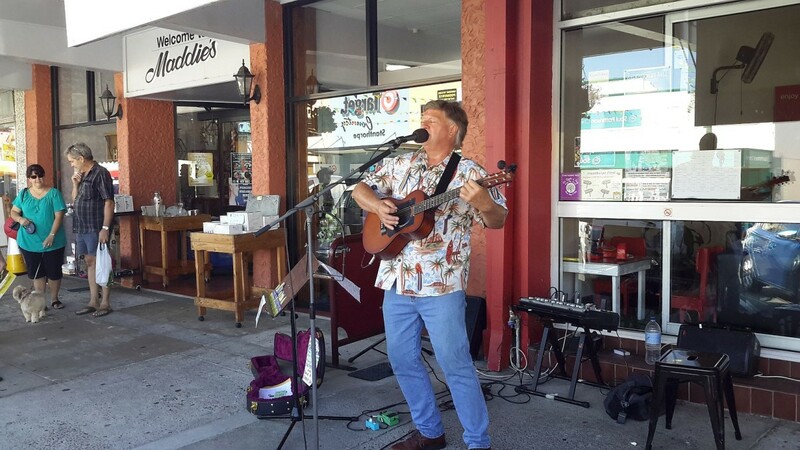 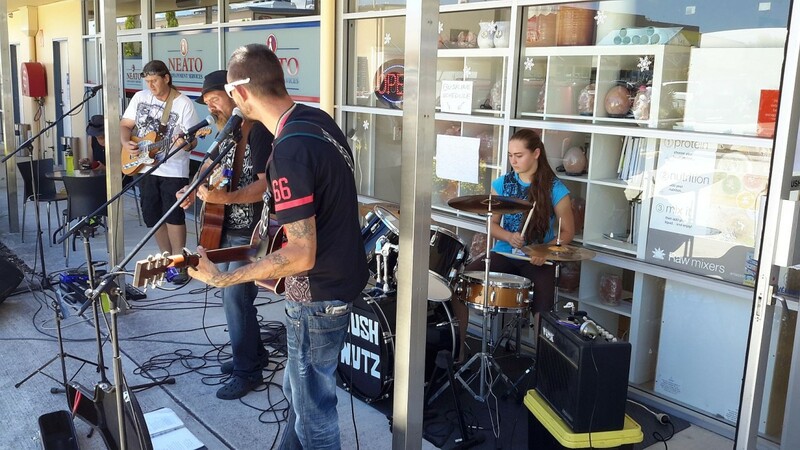 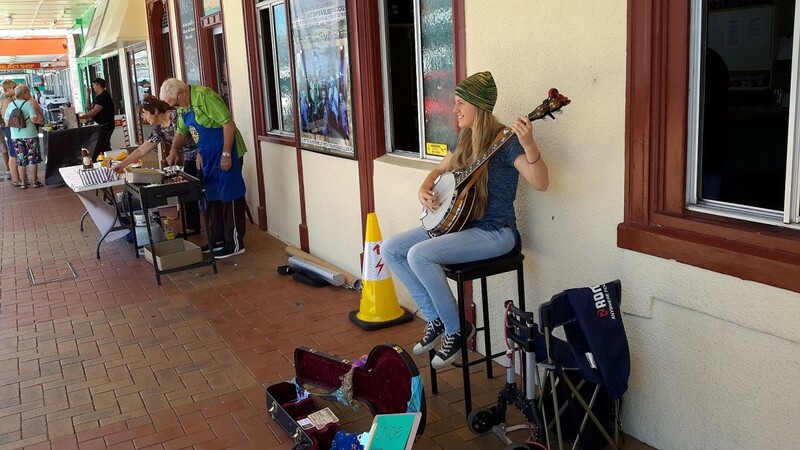 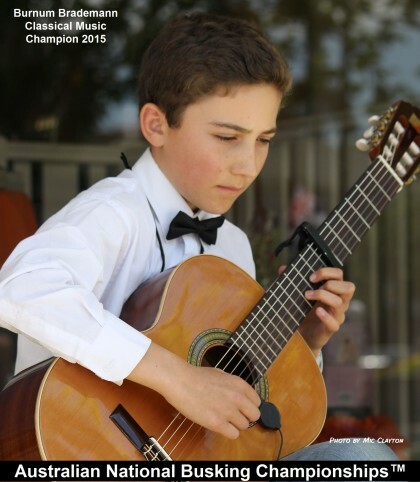 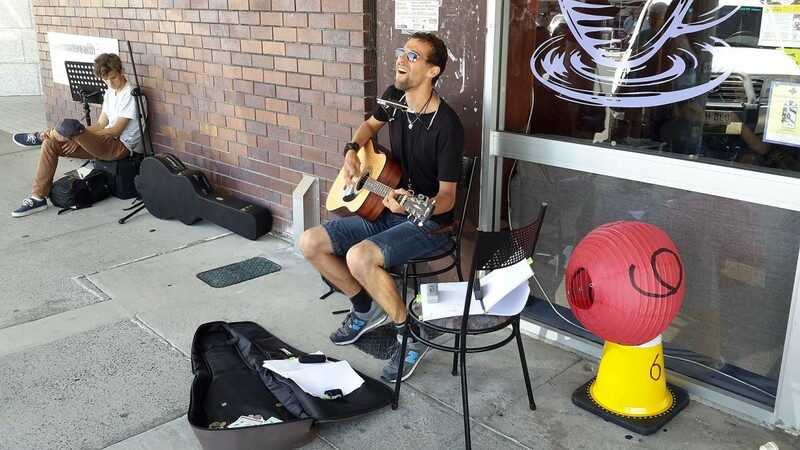 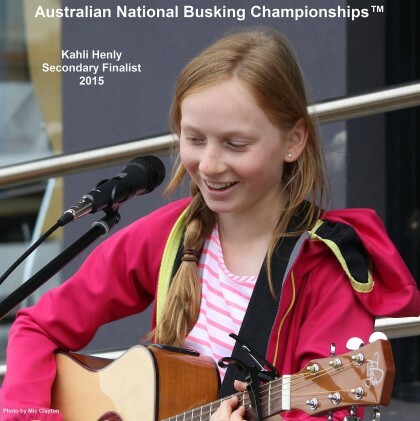 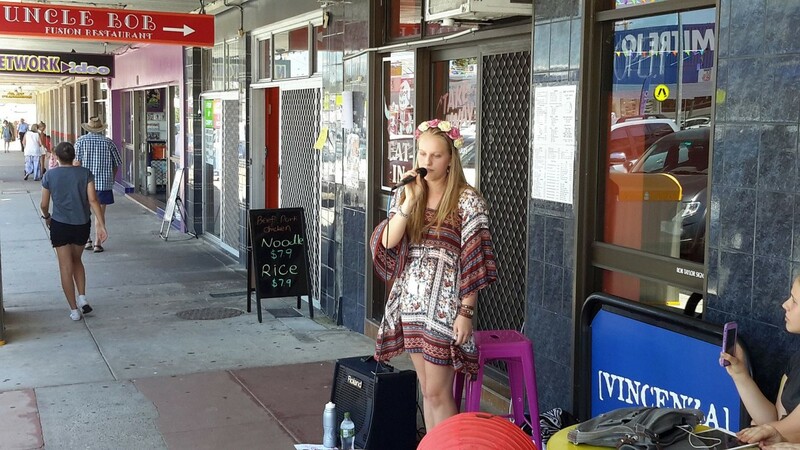 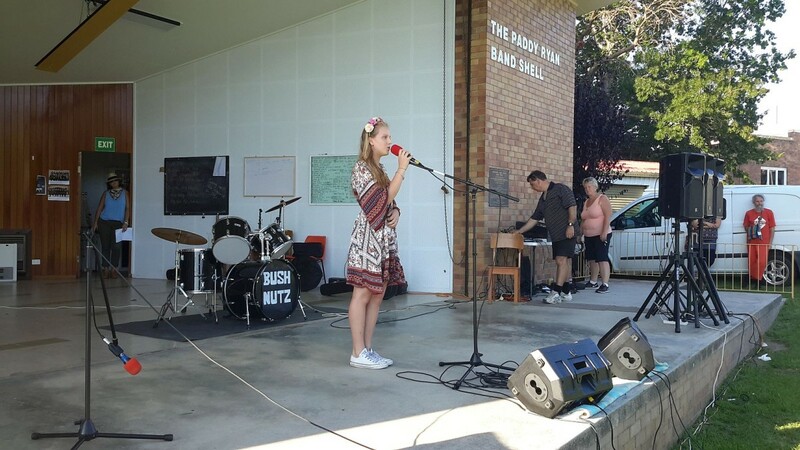 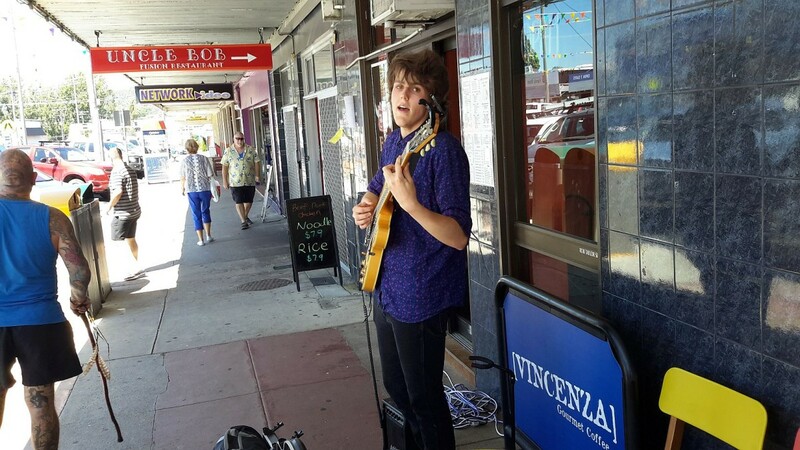 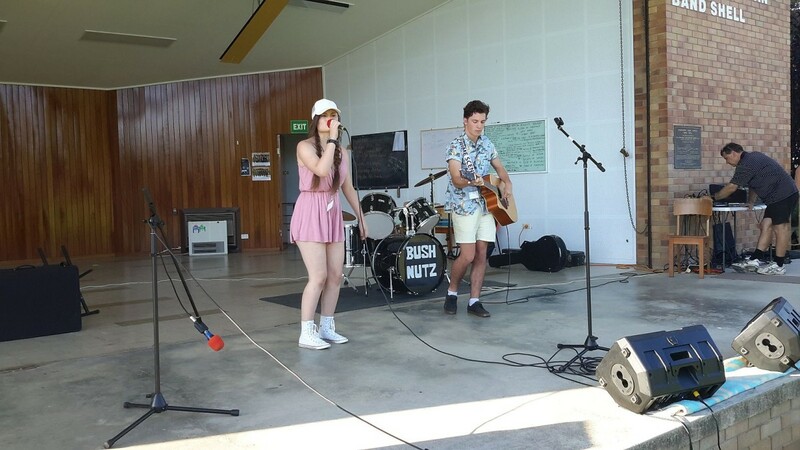 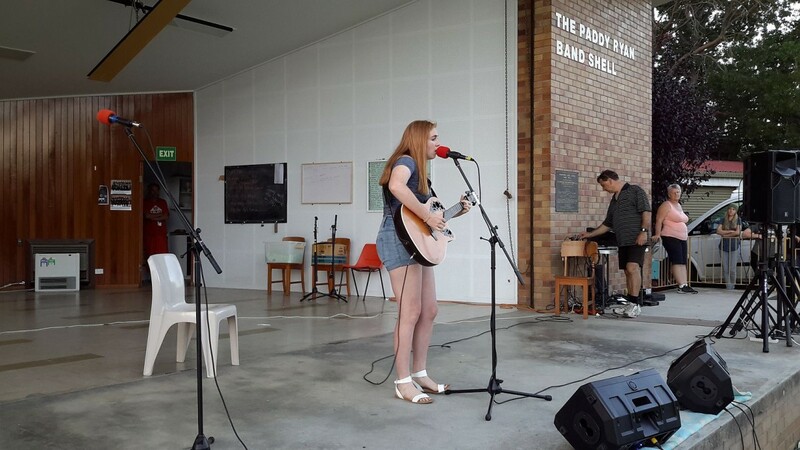 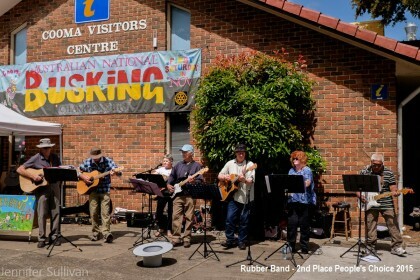 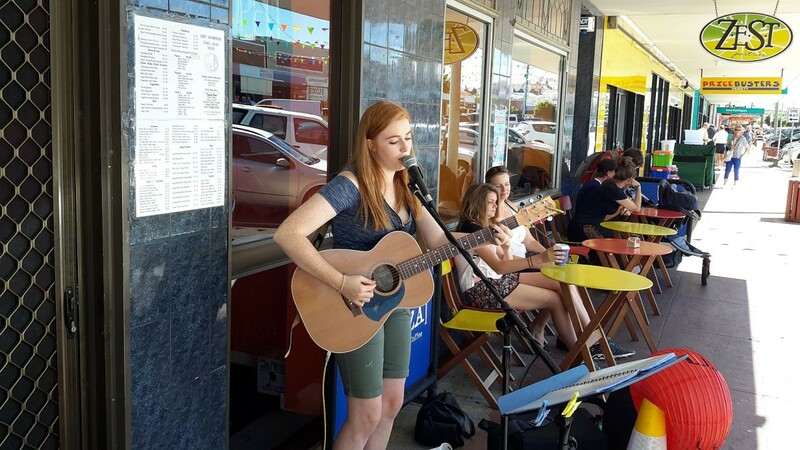 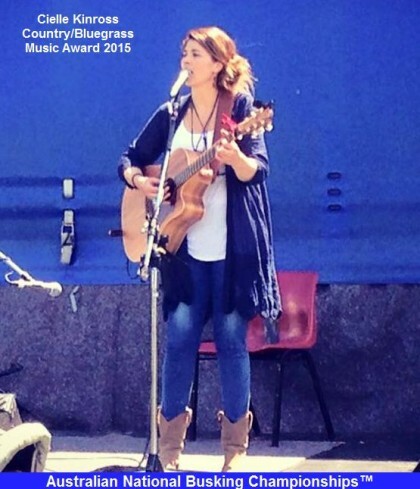 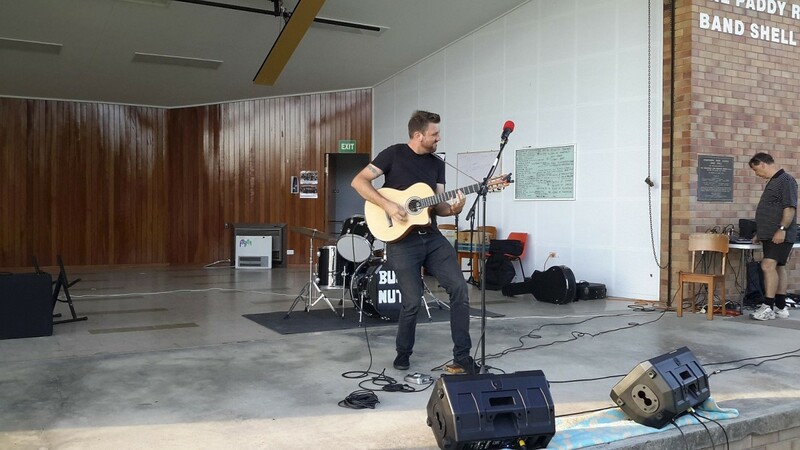 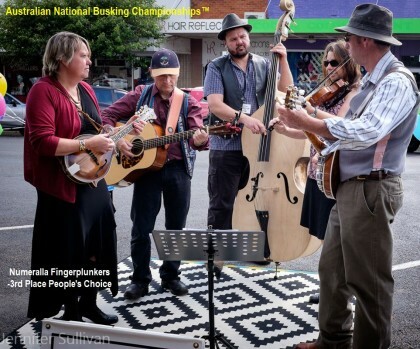 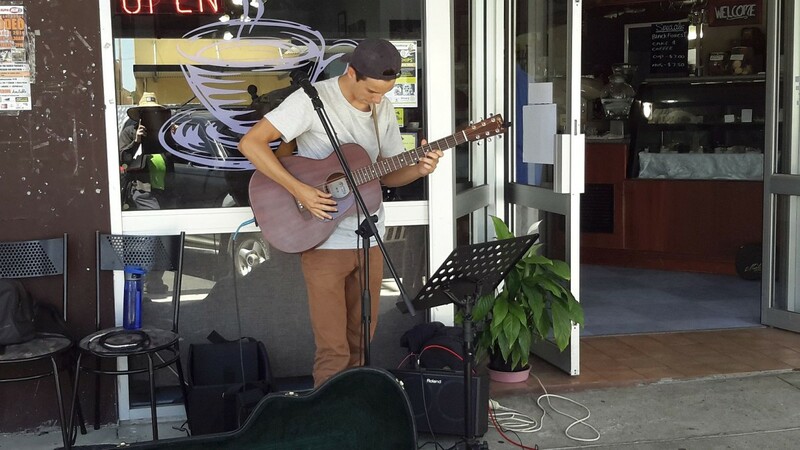 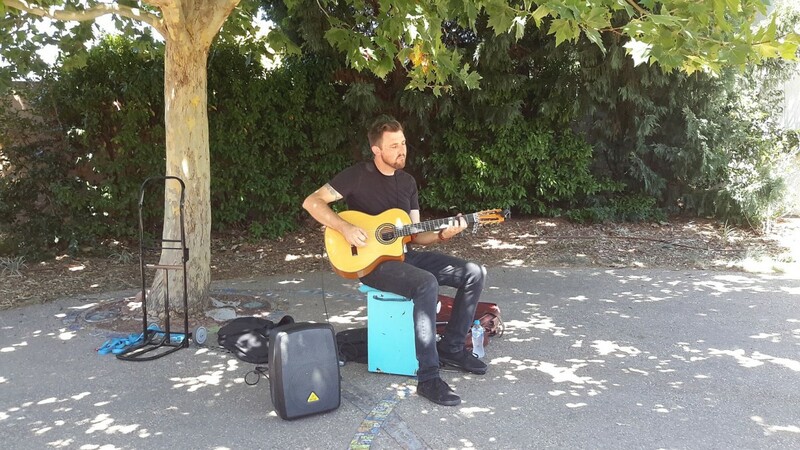 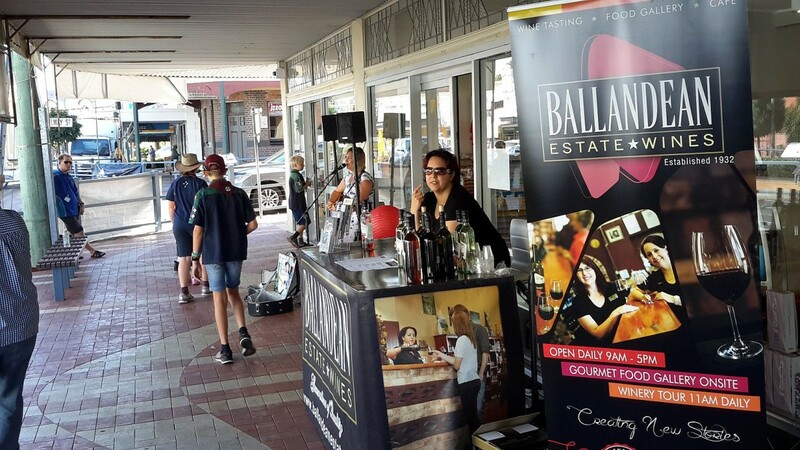 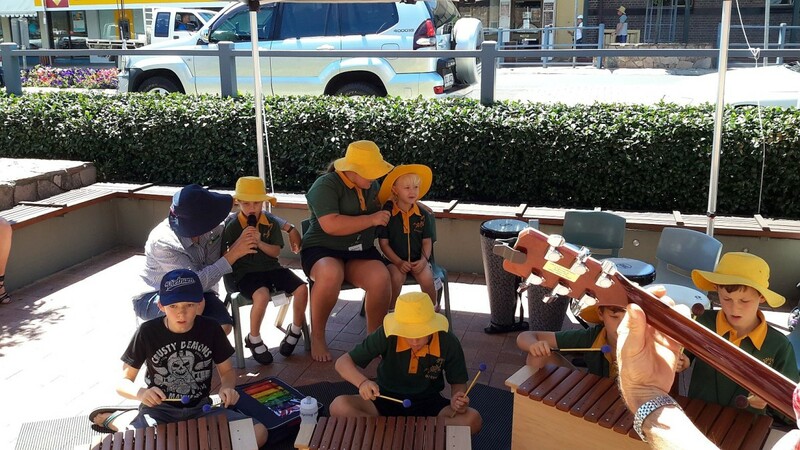 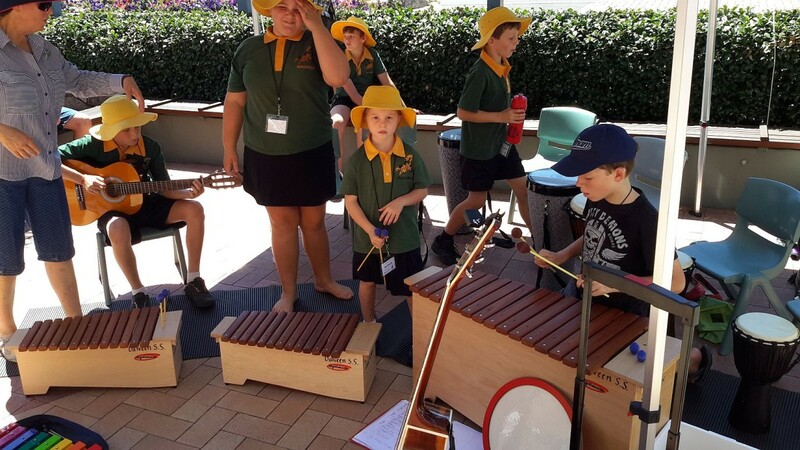 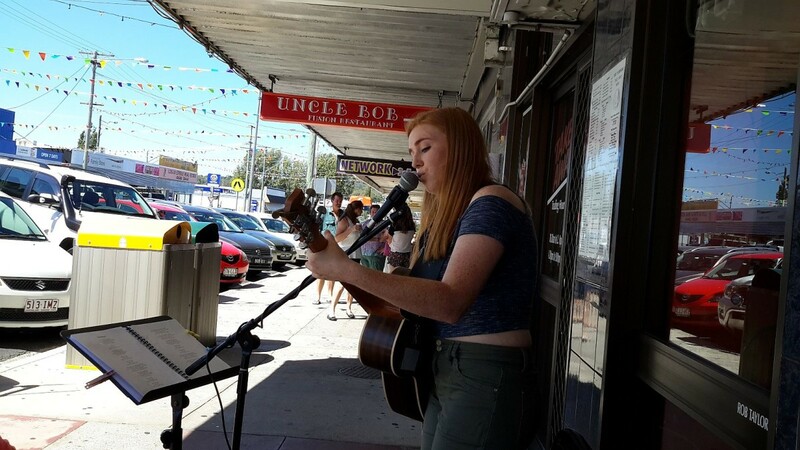 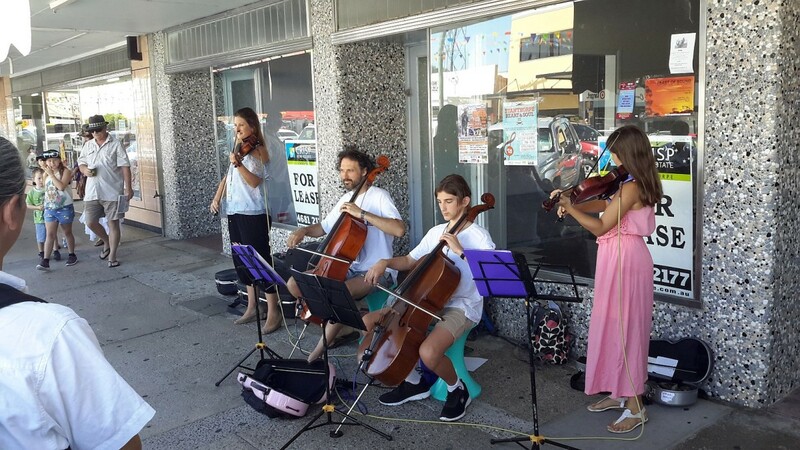 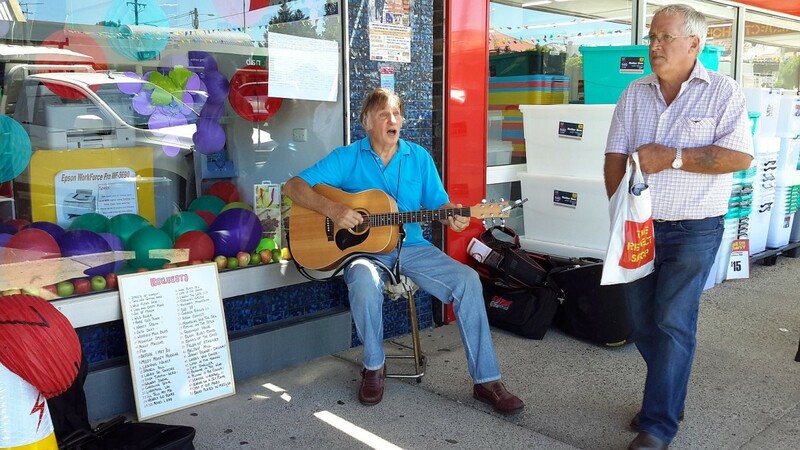 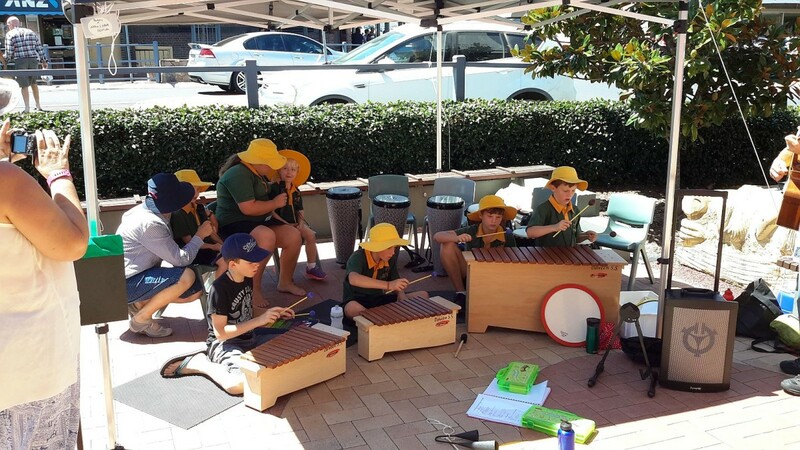 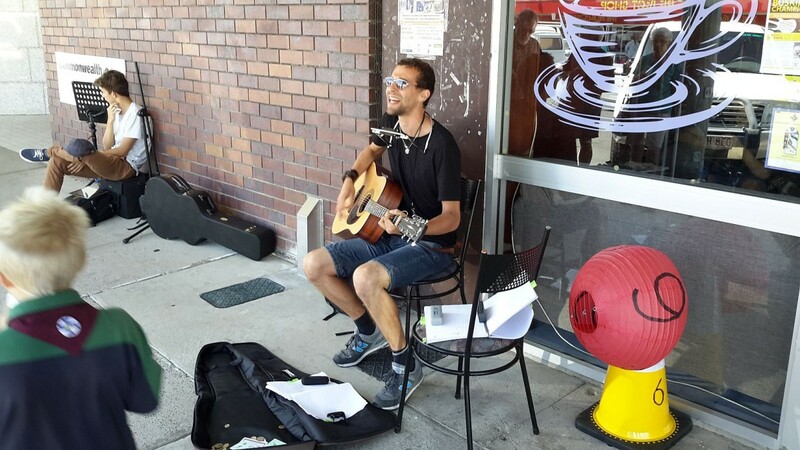 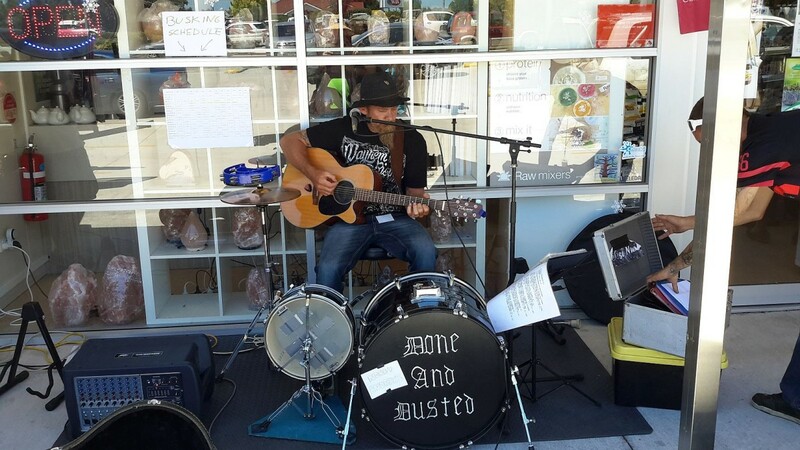 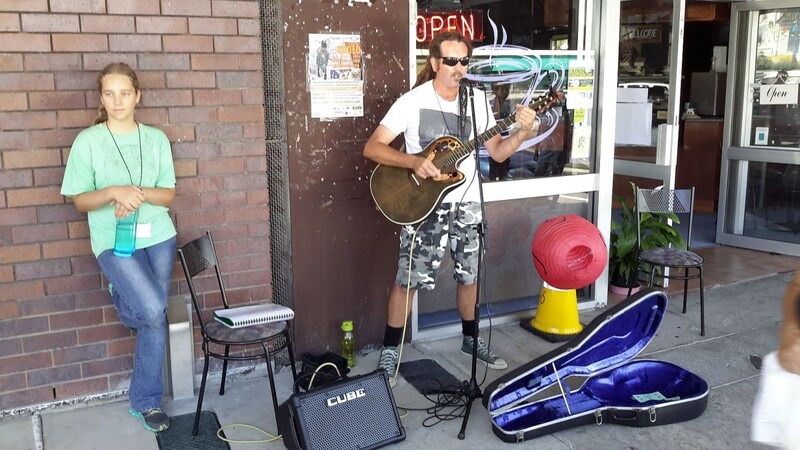 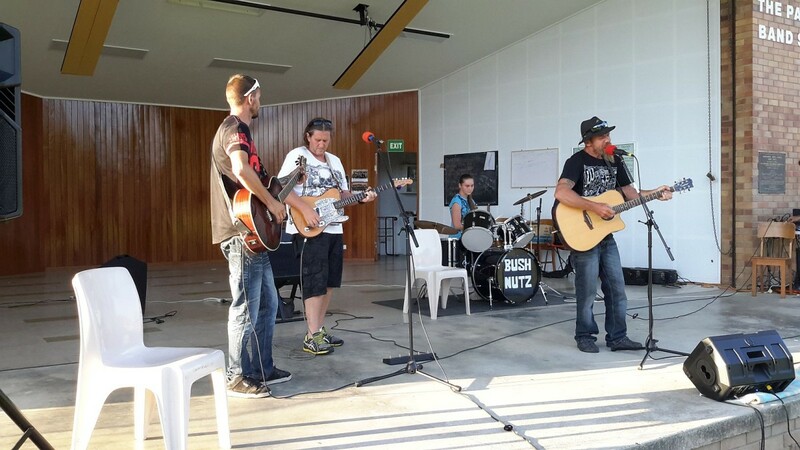 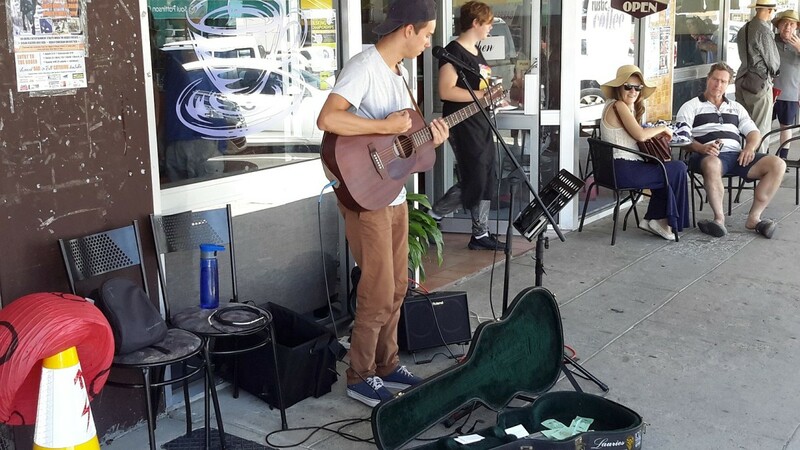 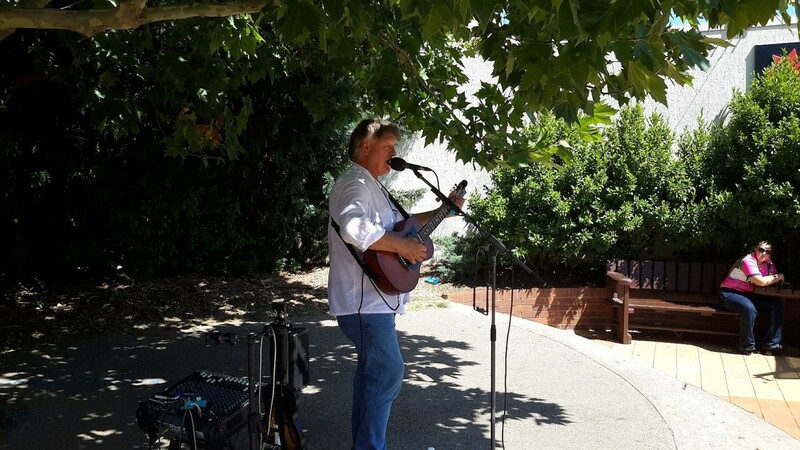 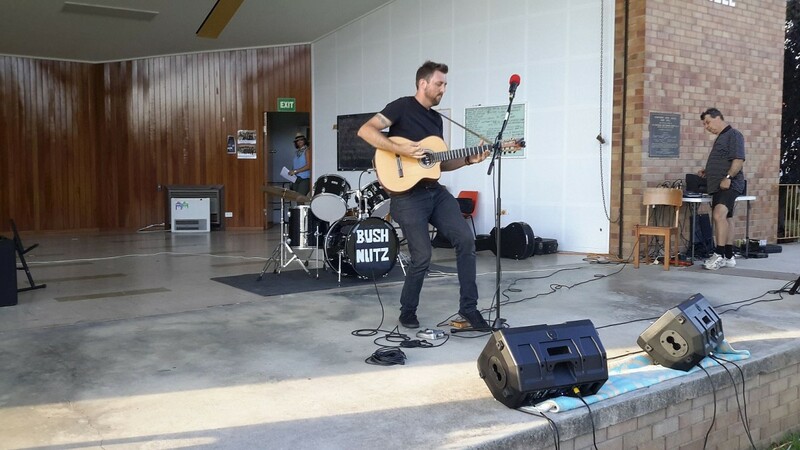 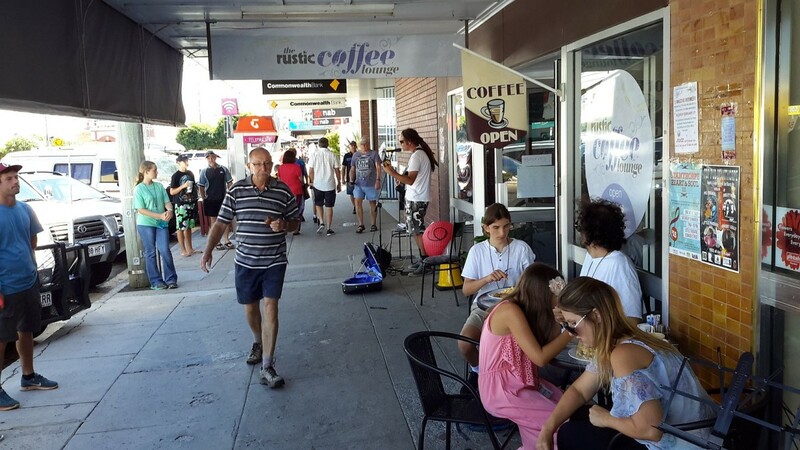 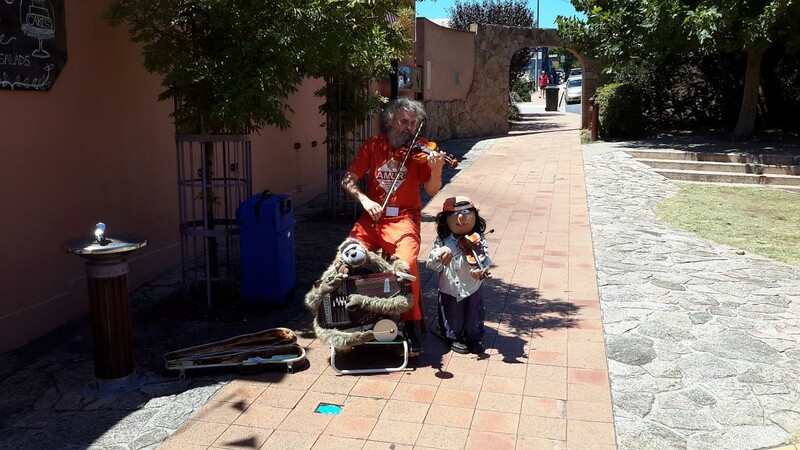 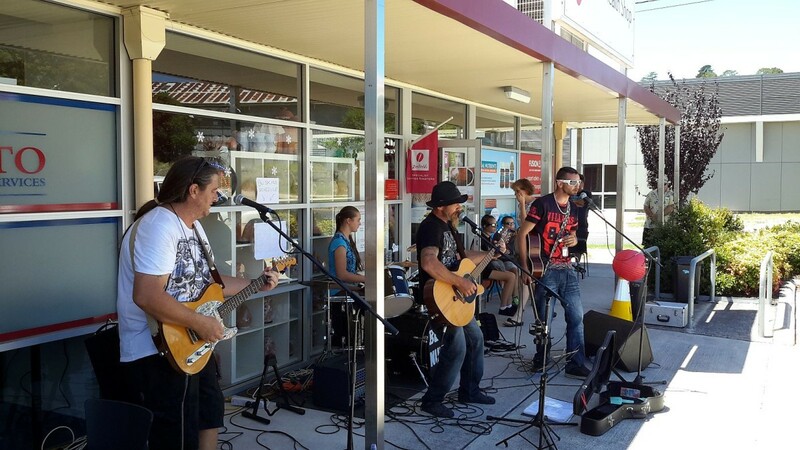 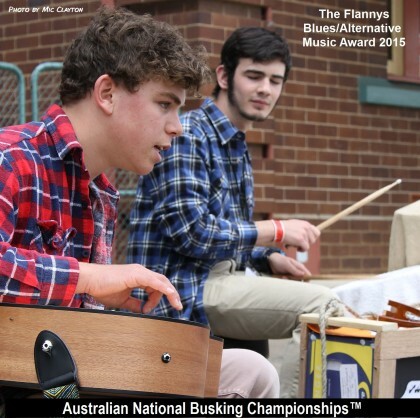 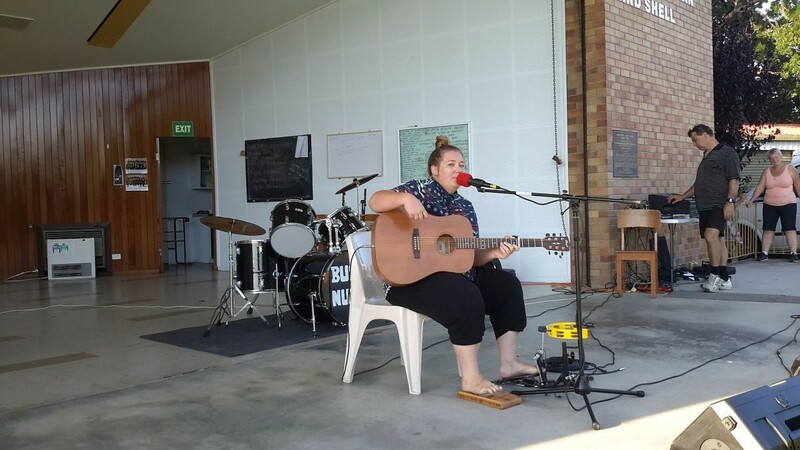 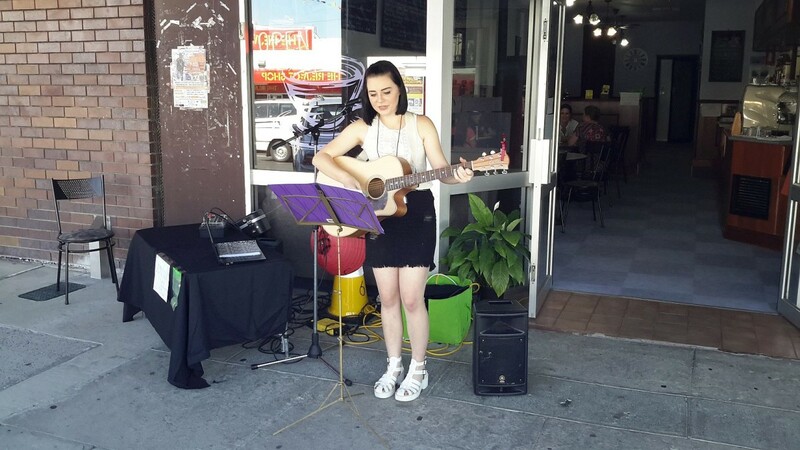 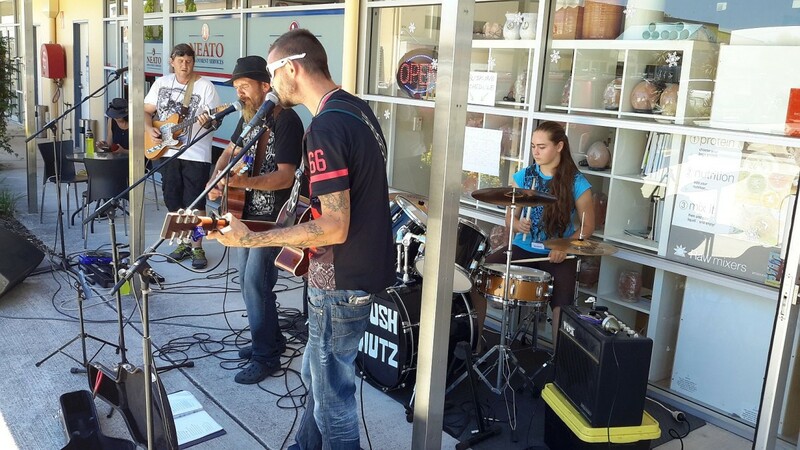 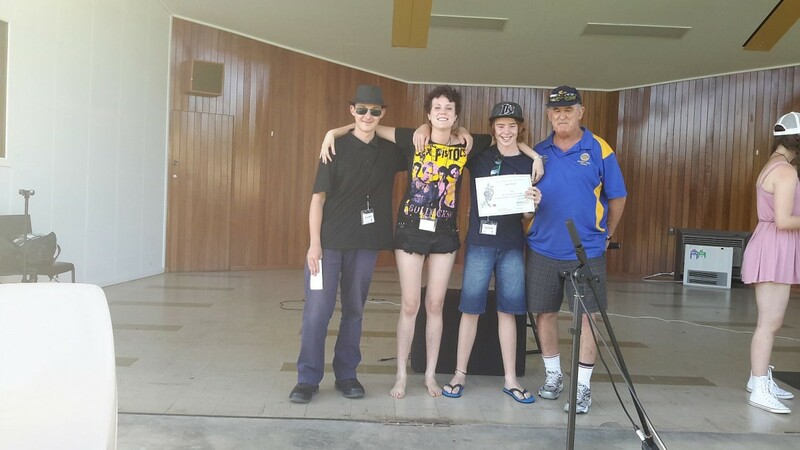 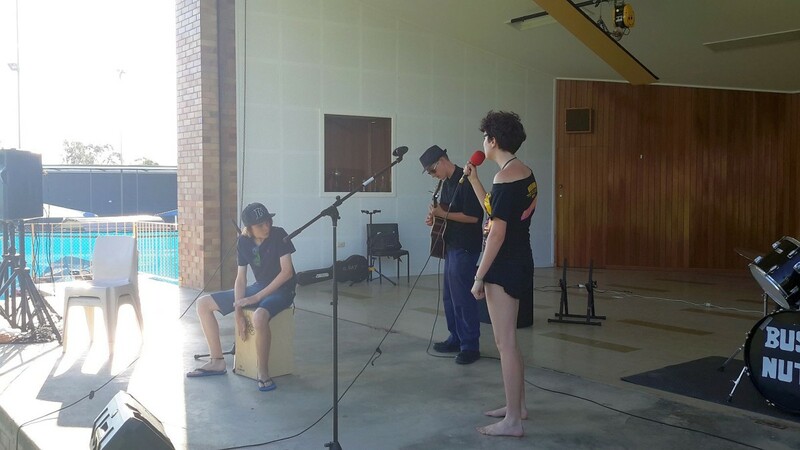 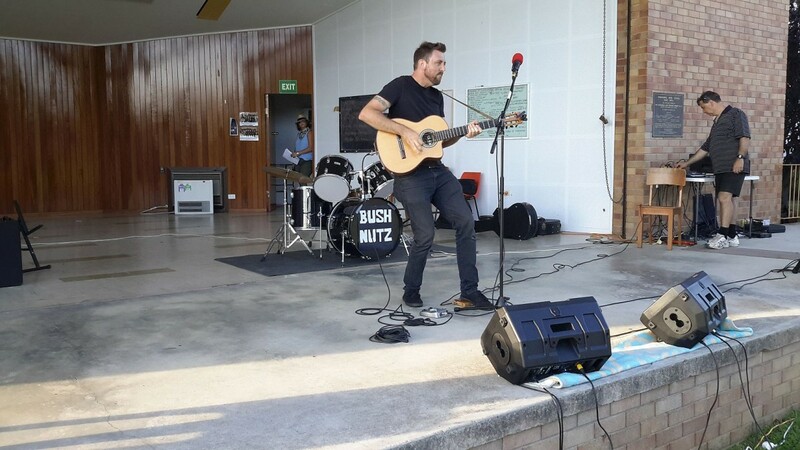 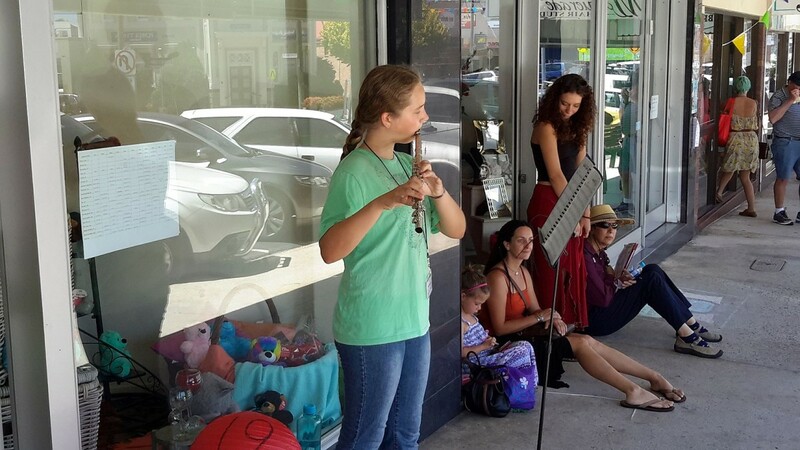 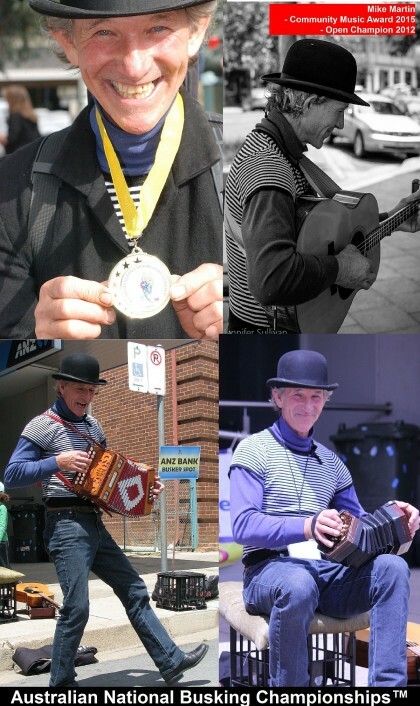 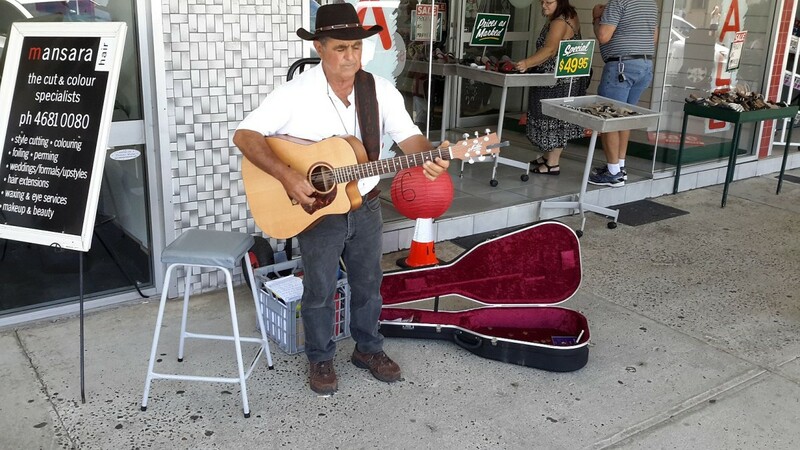 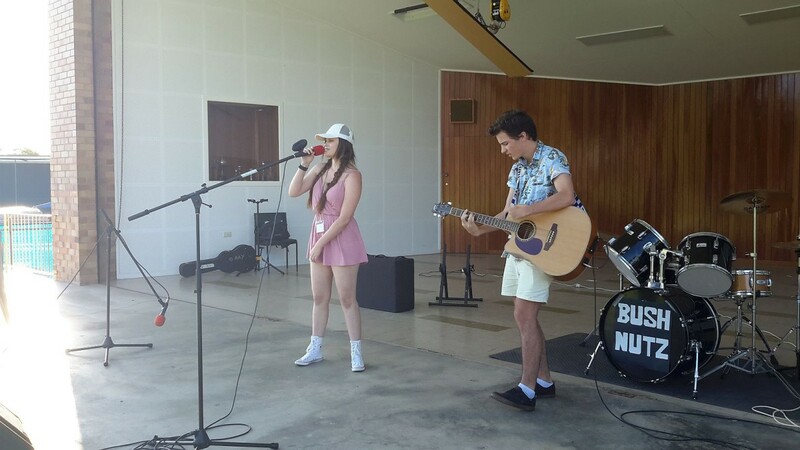 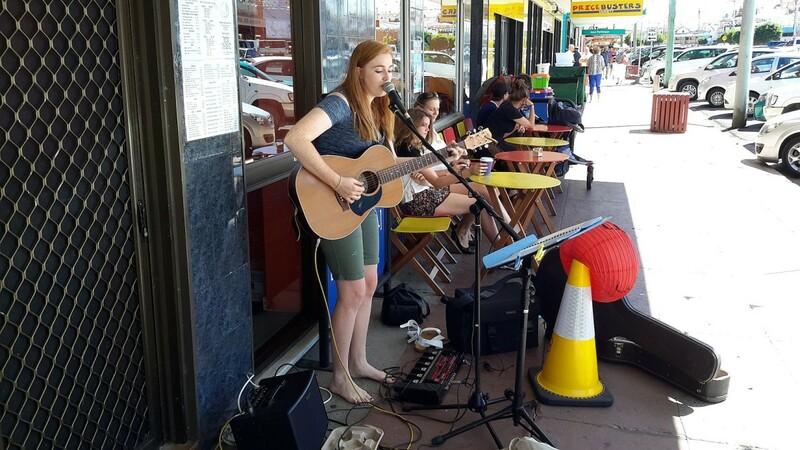 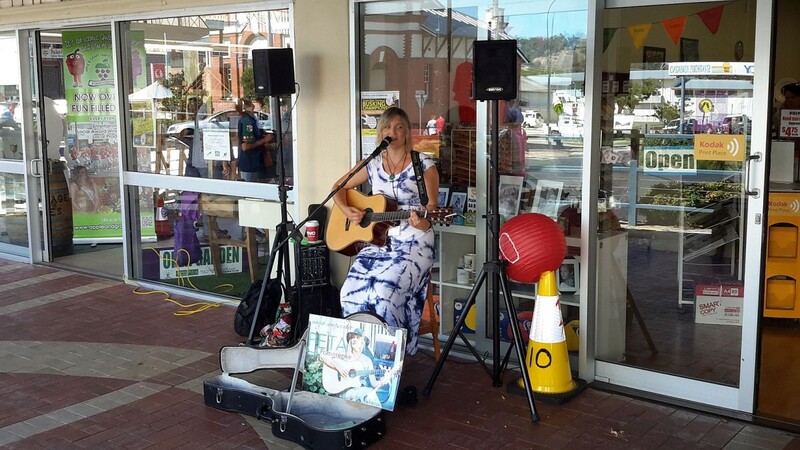 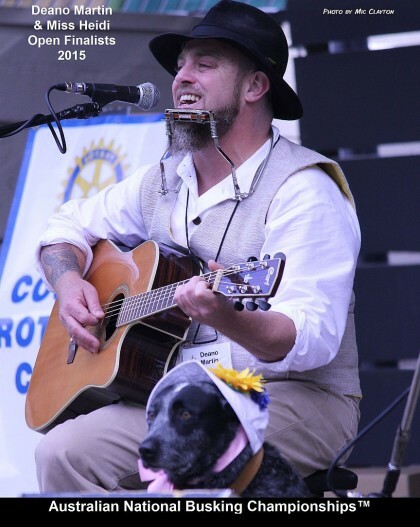 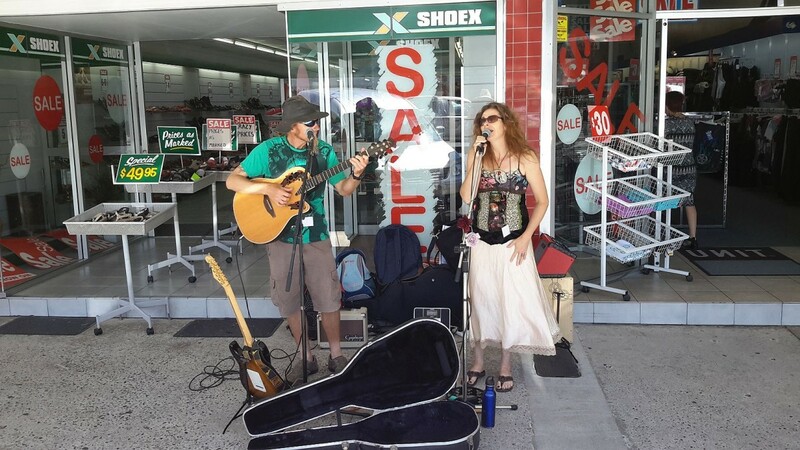 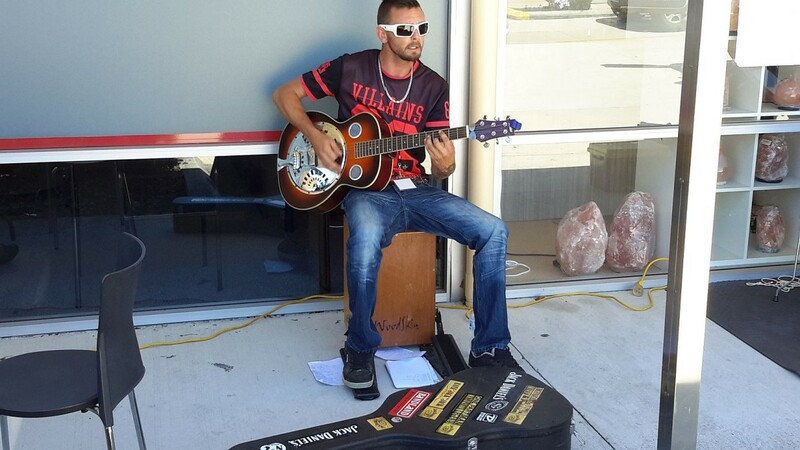 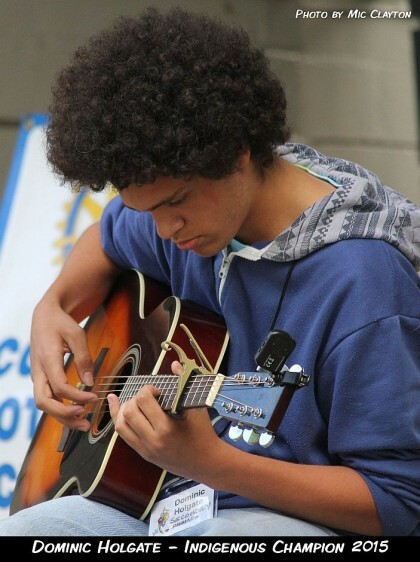 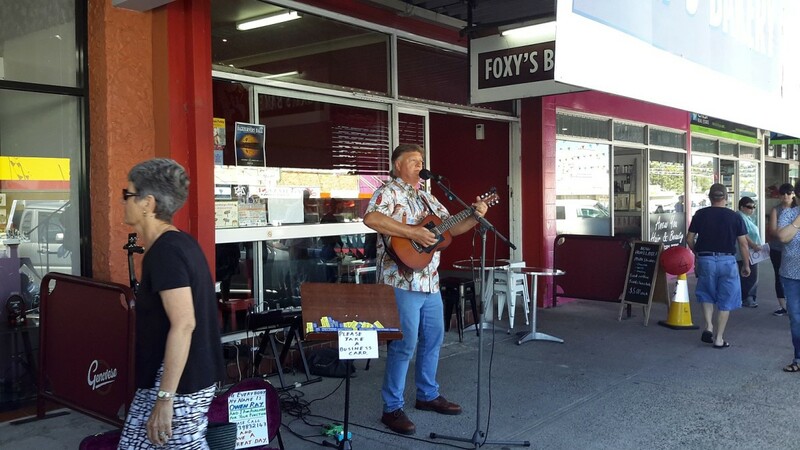 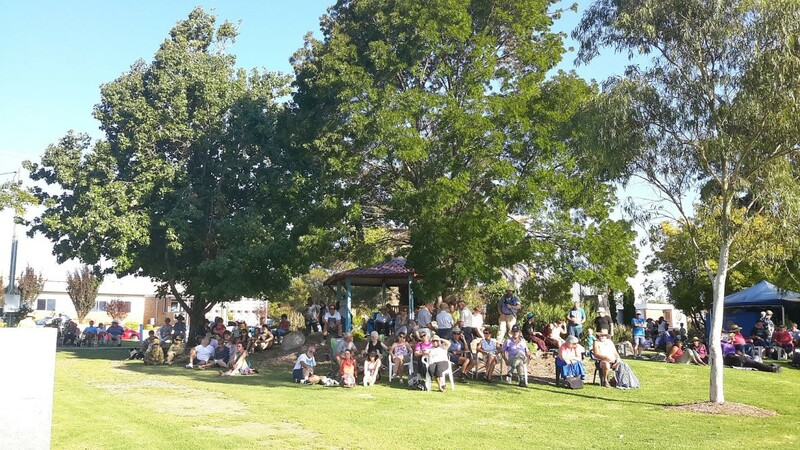 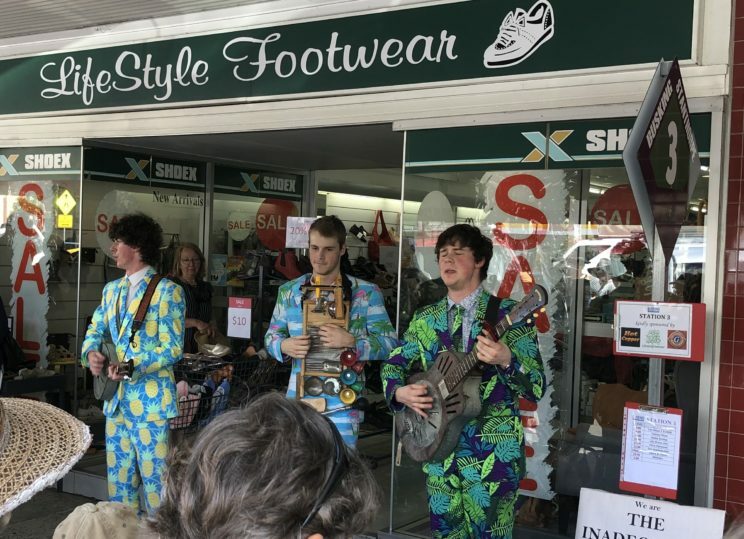 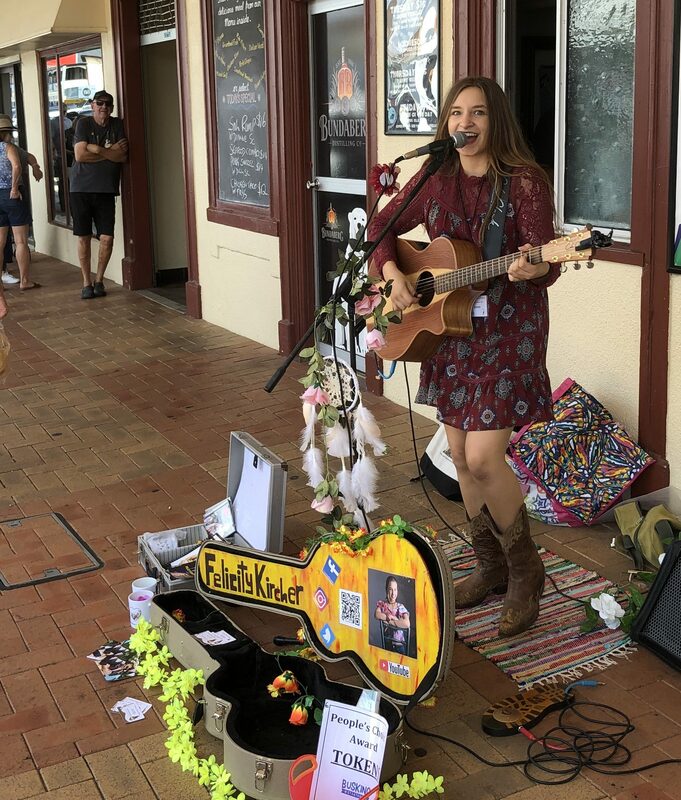 This entry was posted in Australian National Busking Championships™ and tagged ANBC Stanthorpe, Australian National Busking Championships, Stanthorpe QLD on March 24, 2019 by allan. 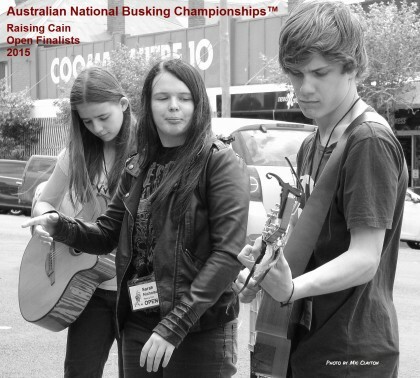 Here’s some quick photos at the treatment sans-serif;”>Australian National Busking Championships™ South East Queensland Regional Finals. 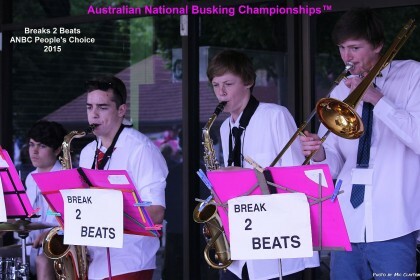 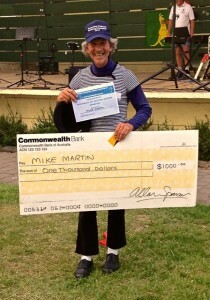 This was the first Championship event that we’ve had outside of Cooma and we couldn’t be happier was the the results. 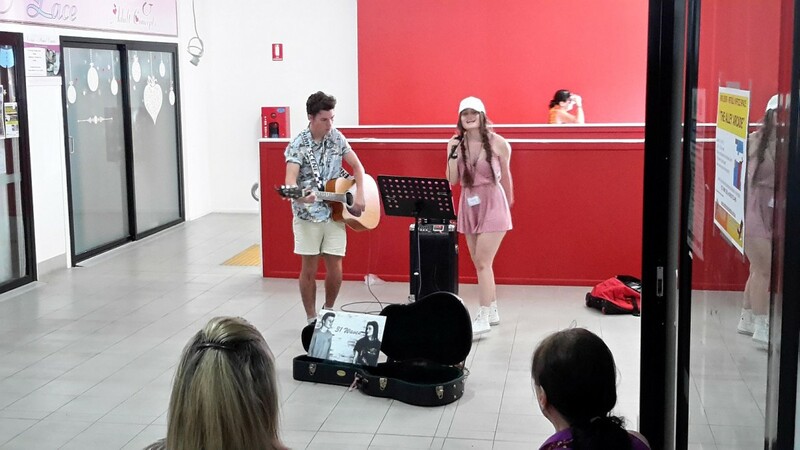 We saw some truly jaw-dropping performances there. 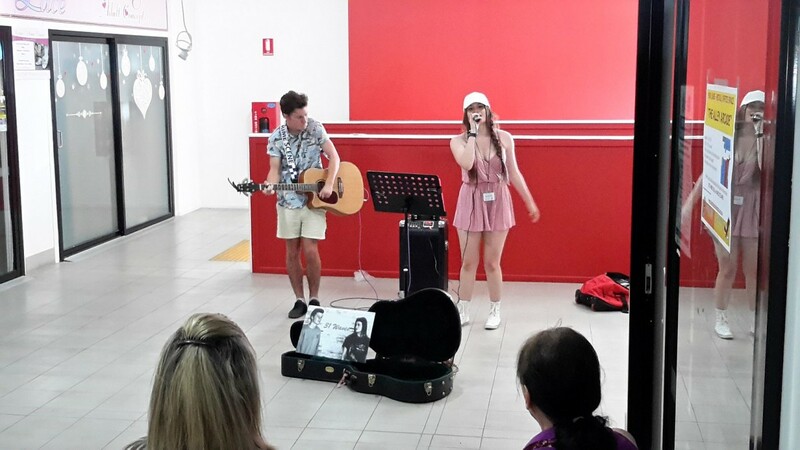 Such great talent! 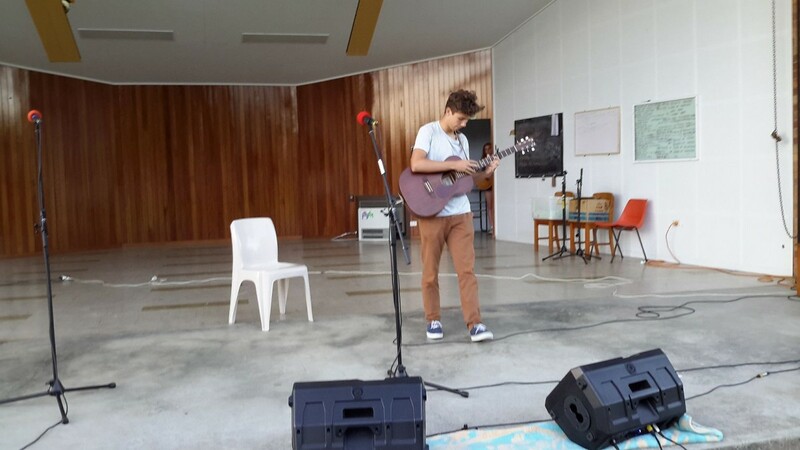 I’ll try to post some video as well. 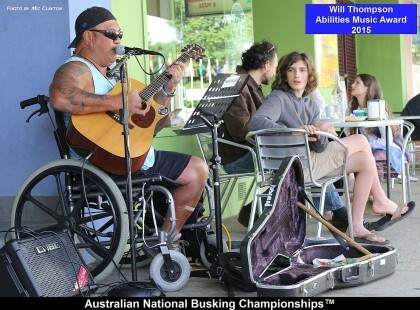 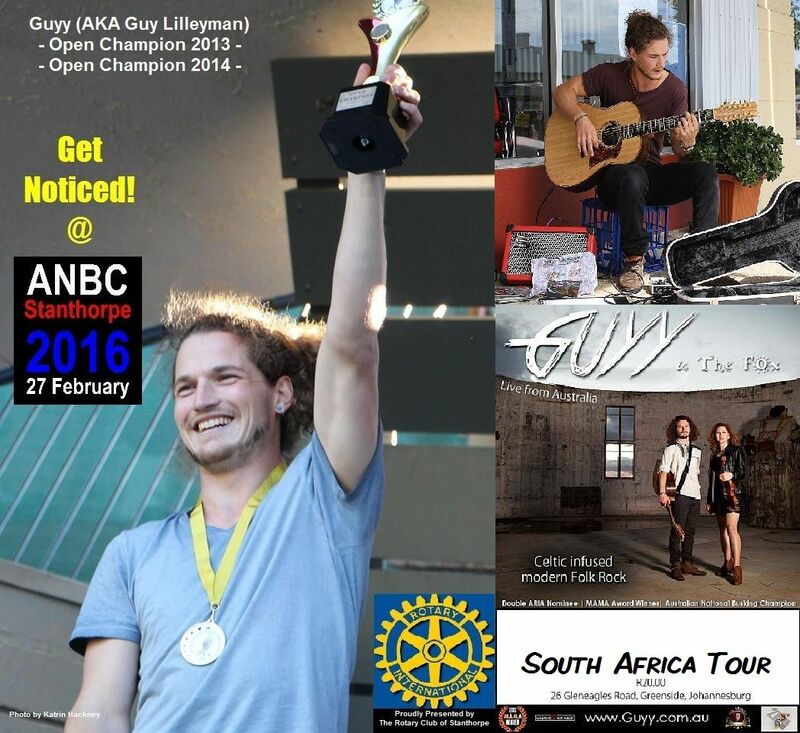 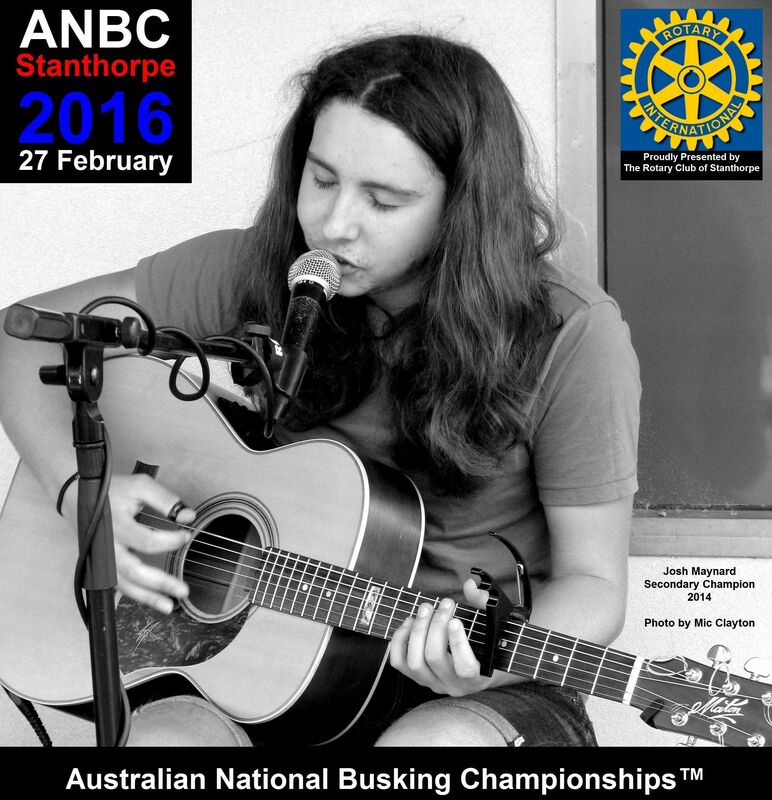 This entry was posted in Australian National Busking Championships™ and tagged ANBC Stanthorpe, Australian National Busking Championships, Stanthorpe QLD on March 1, 2016 by allan.